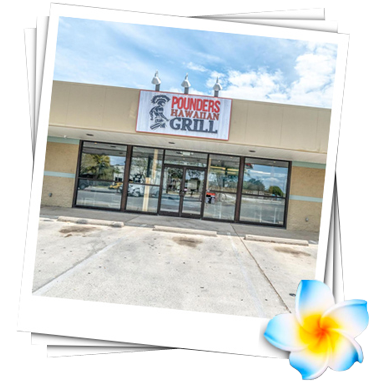 We now offer easy online ordering. 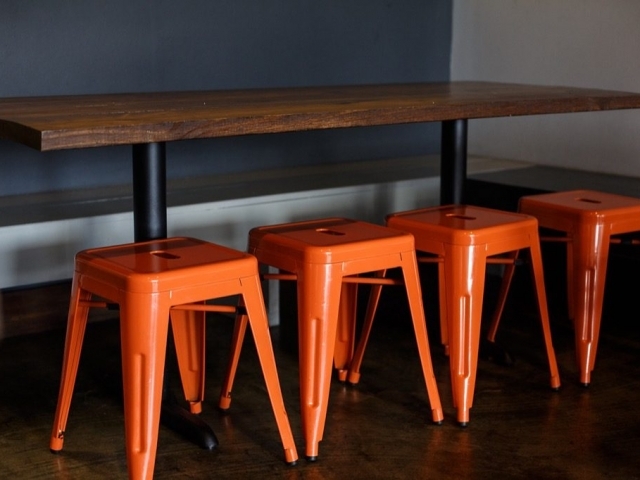 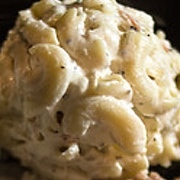 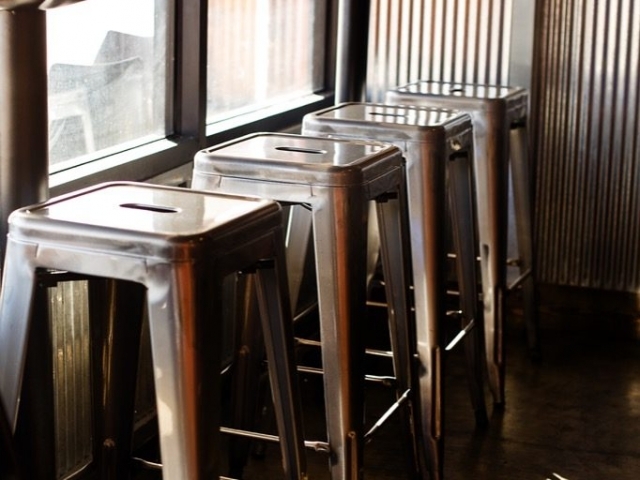 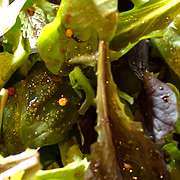 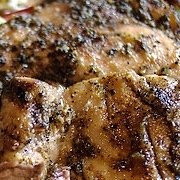 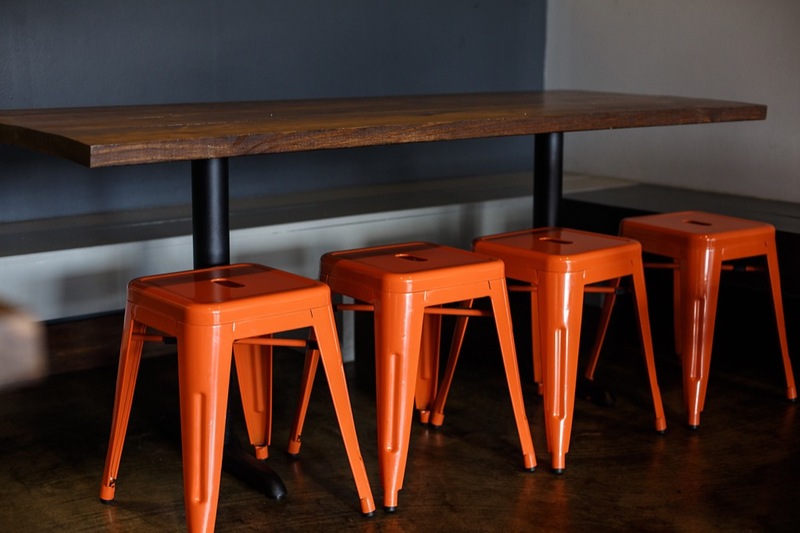 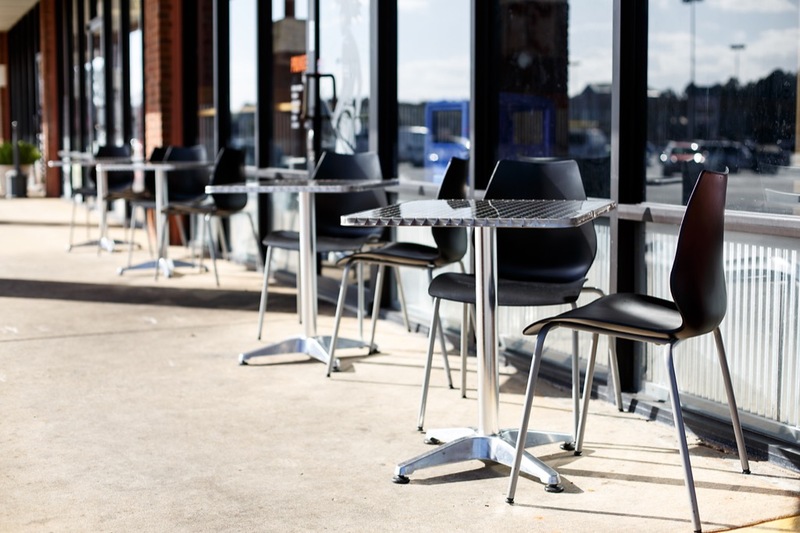 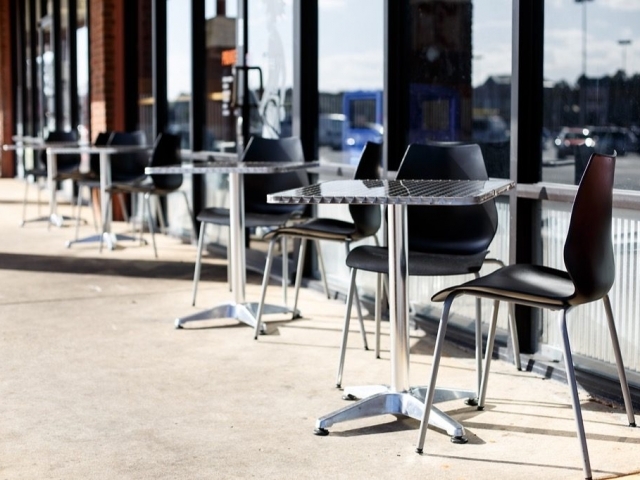 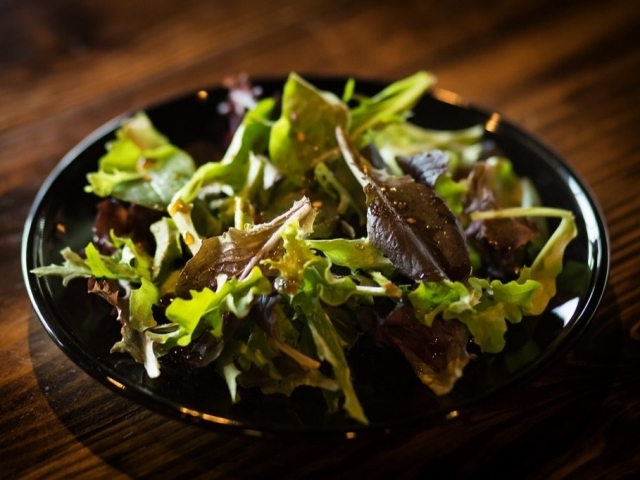 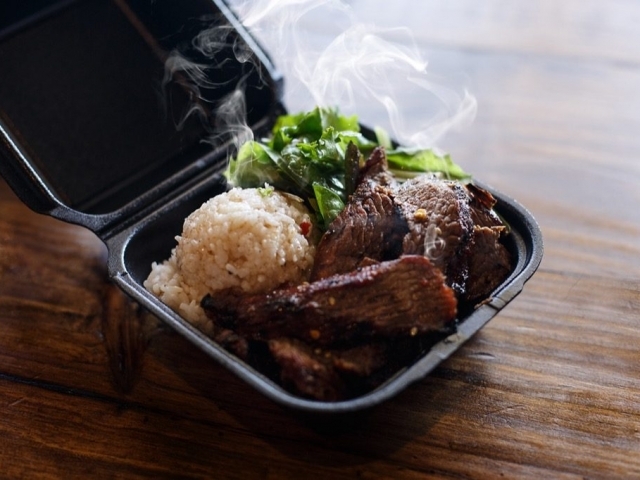 Pre-order your next meal on your computer or mobile device. 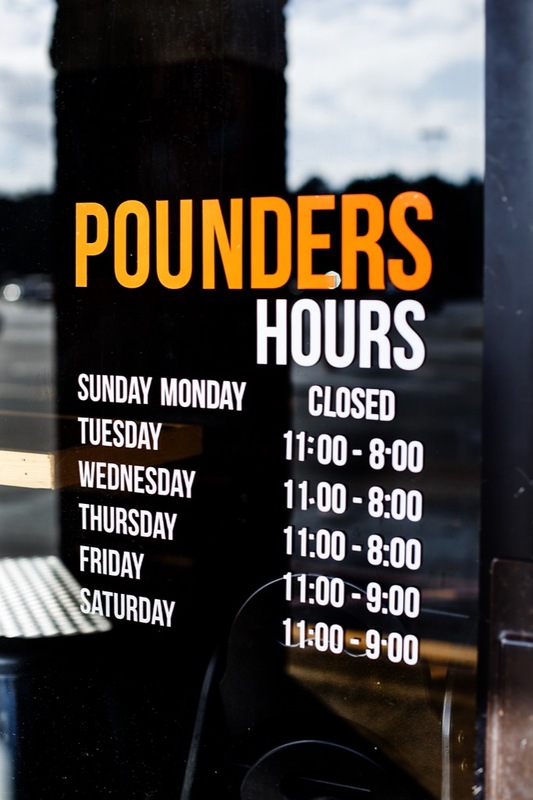 Then just pick up and enjoy. 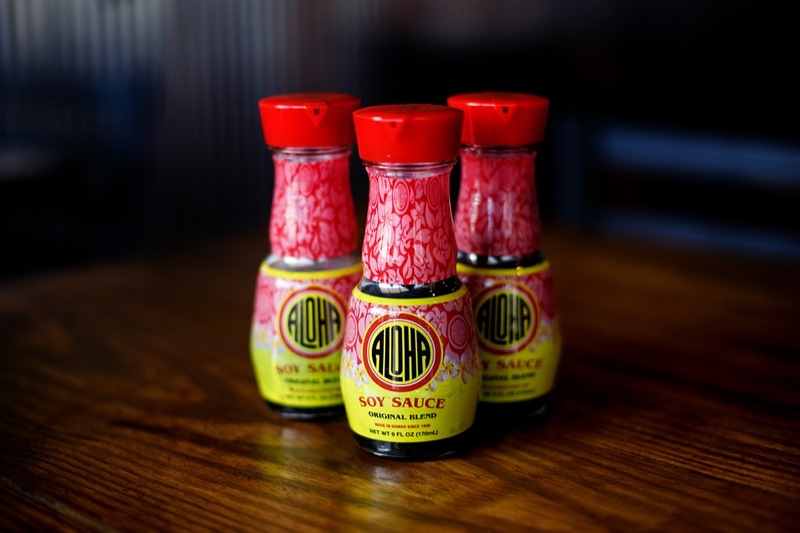 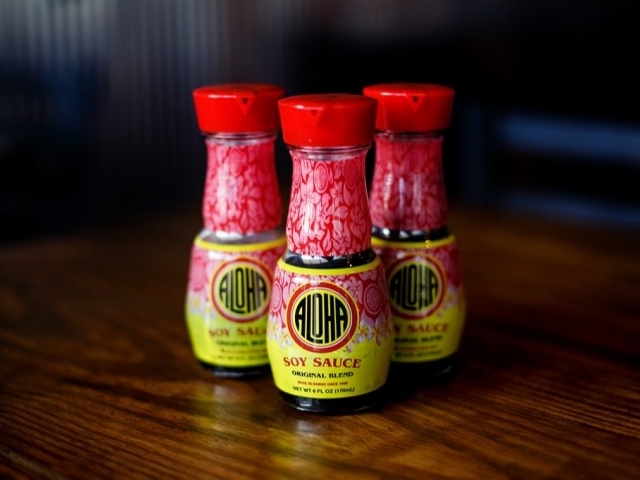 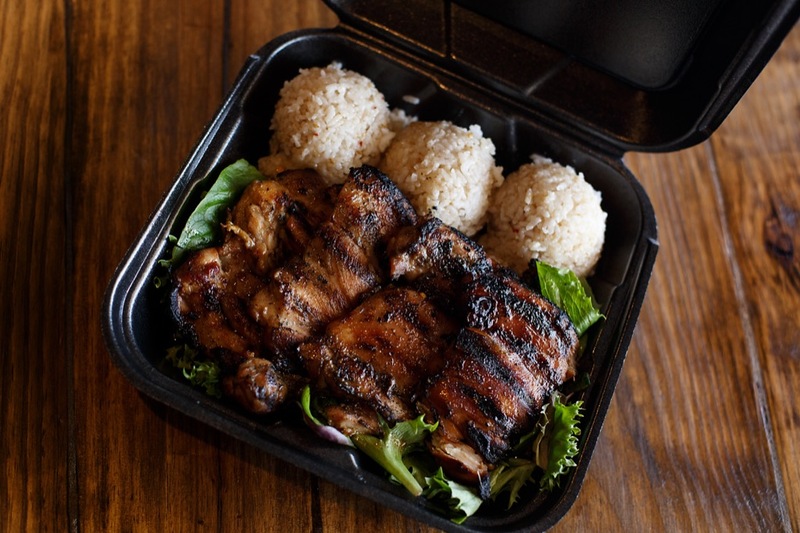 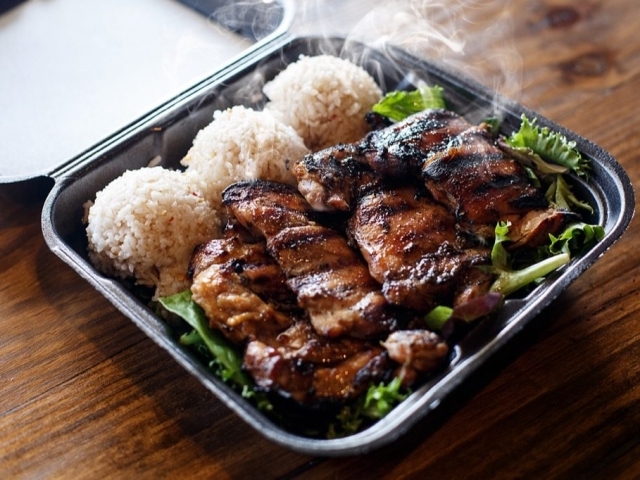 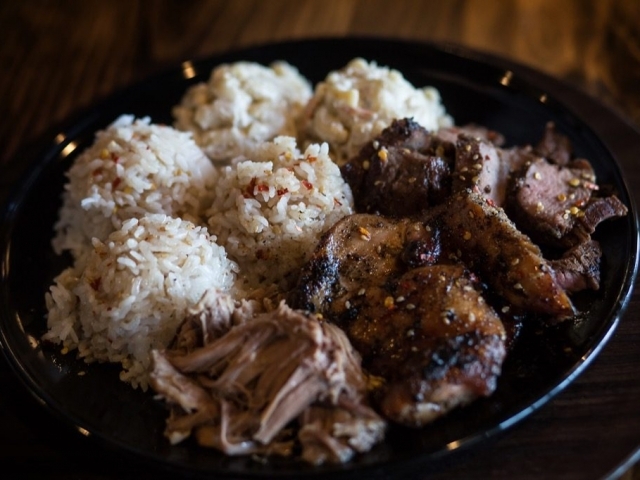 Satisfy Your Hunger Hawaiian Style! 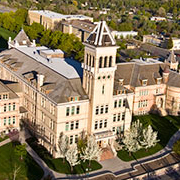 2007 Crestview, Florida native Kakela Peters moves to Logan, Utah and enrolls at Utah State University. 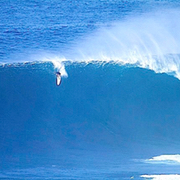 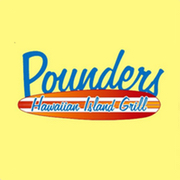 2009 Gets hired on at Pounders Hawaiian Island Grill. 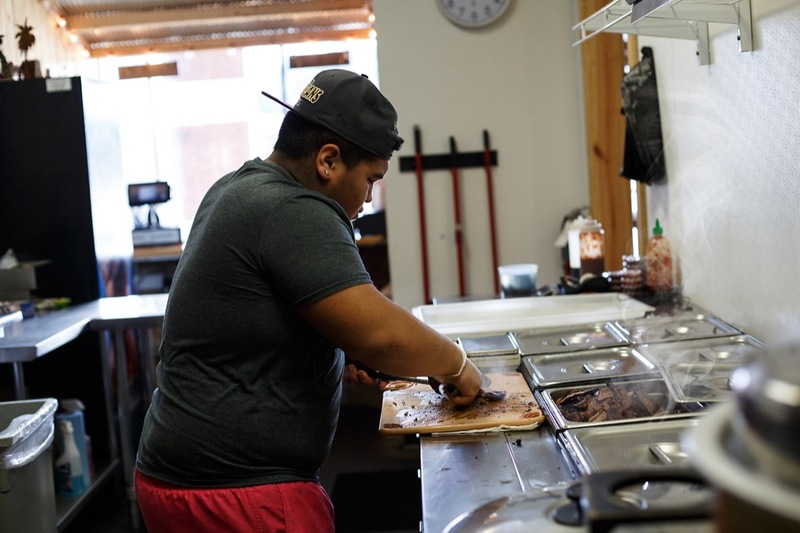 The Dream of owning his own restaurant is born. 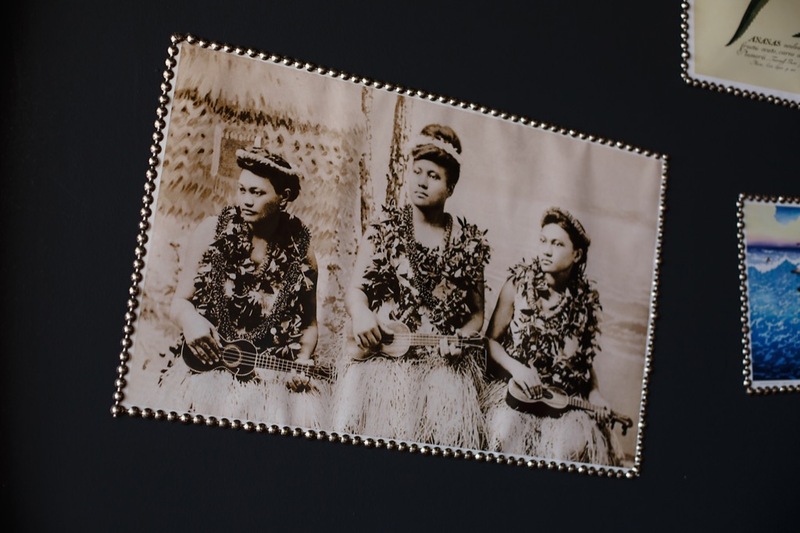 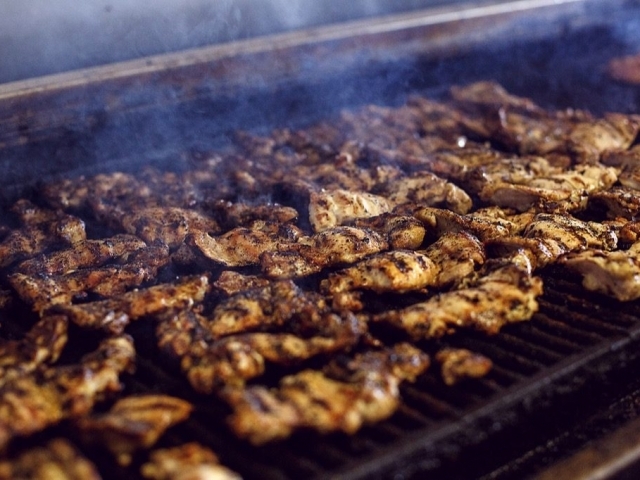 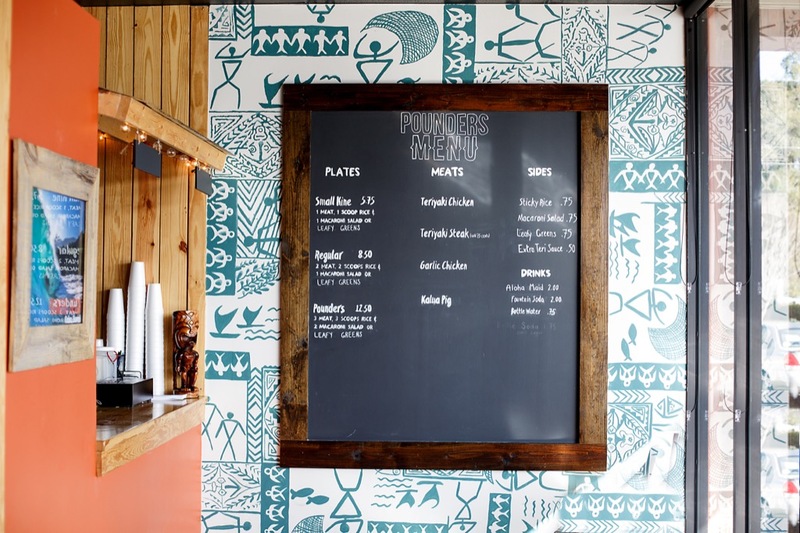 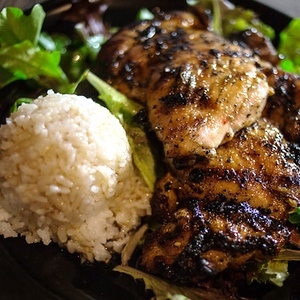 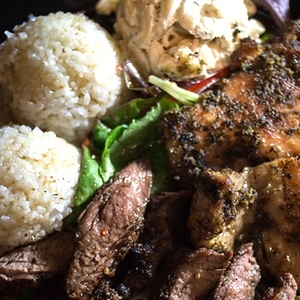 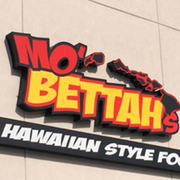 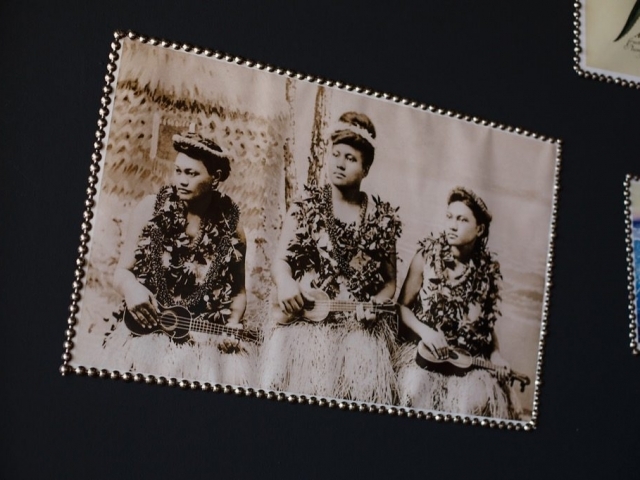 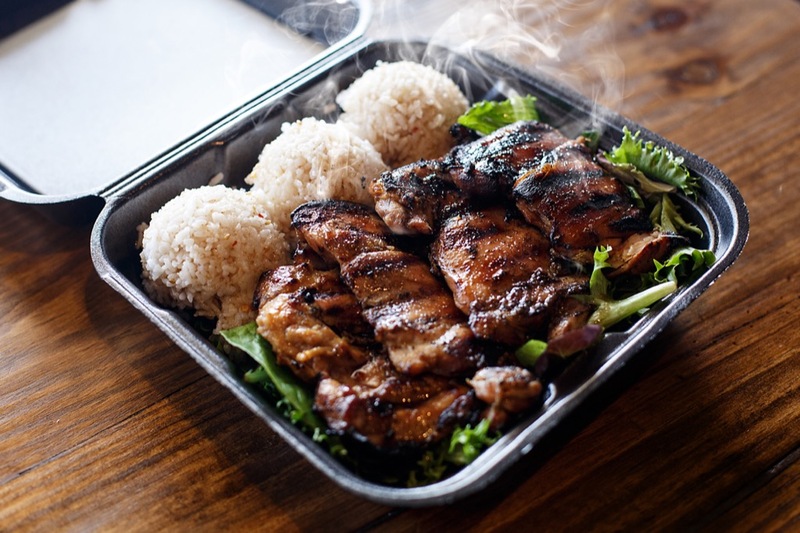 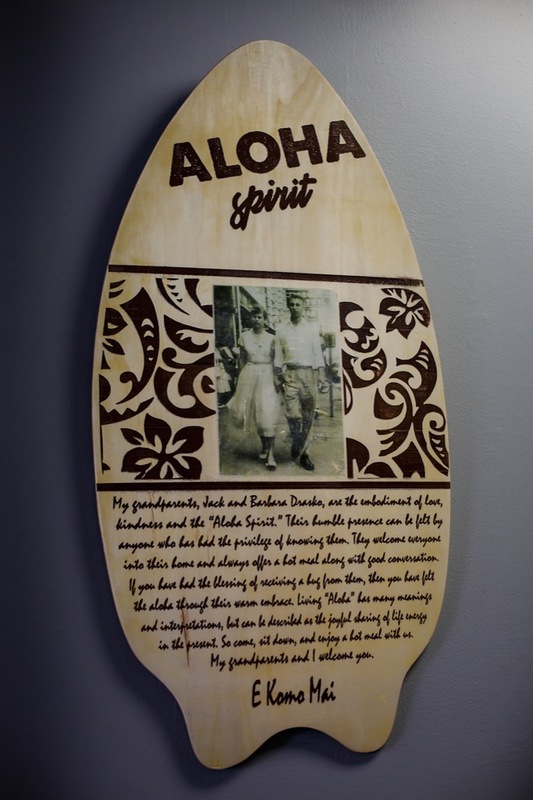 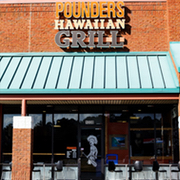 2011 Pounders Hawaiian Island Grill closes its doors and Kakela transfers to Mo Bettah’s Hawaiian Style Restaurant. 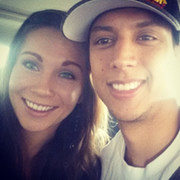 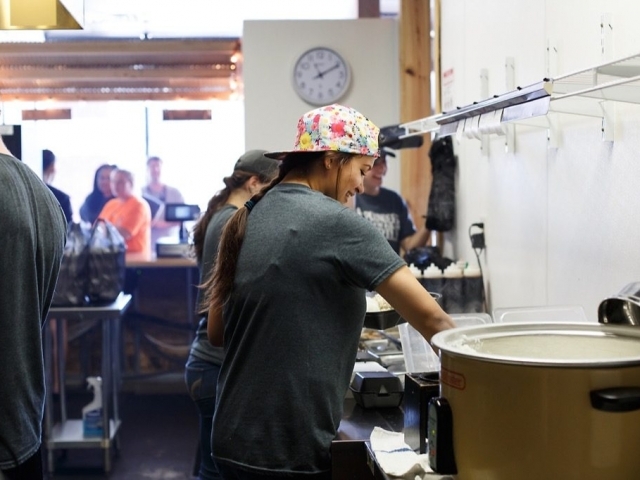 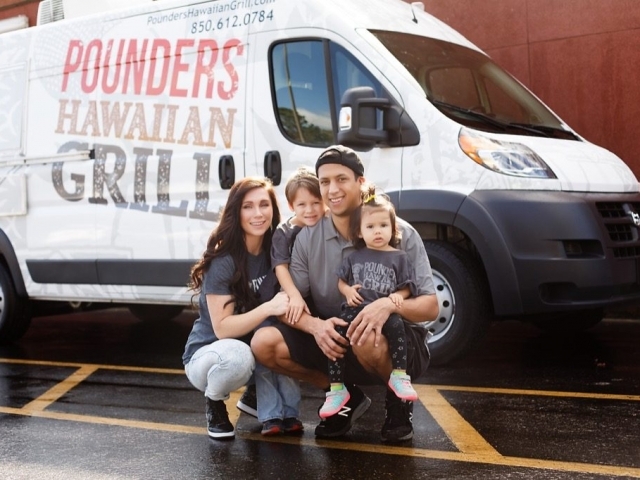 2015 February Kakela and Skylar rent out their home, sell their vehicles and furniture, finance a food truck, and move their family to Crestview to pursue their dream. 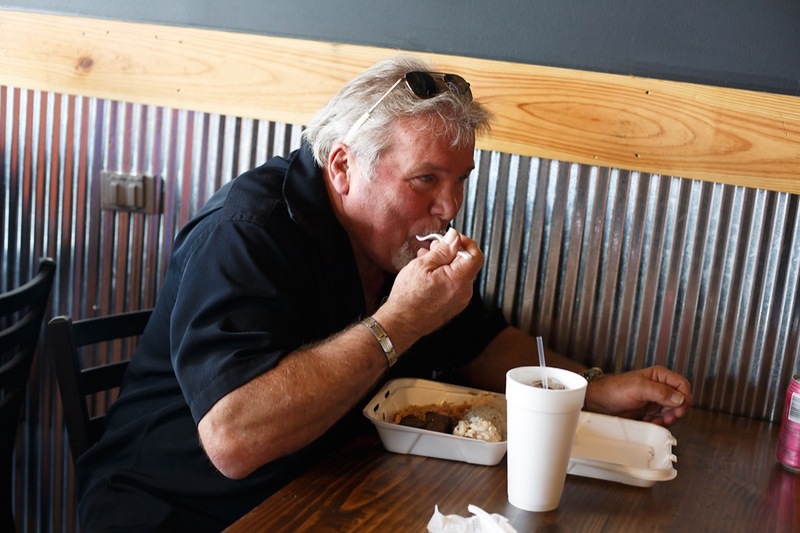 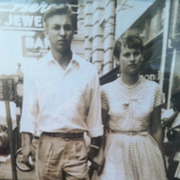 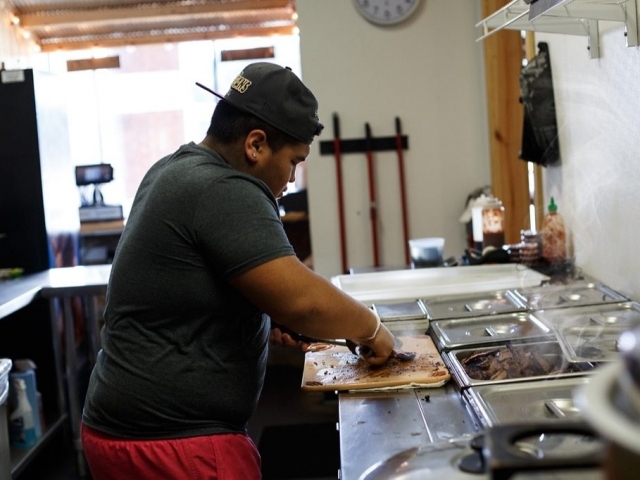 2015 Summer After being denied by three different lenders, Kakela’s grandma and grandpa Drasko provide him with the remaining needed funds to support the startup costs of the food truck. 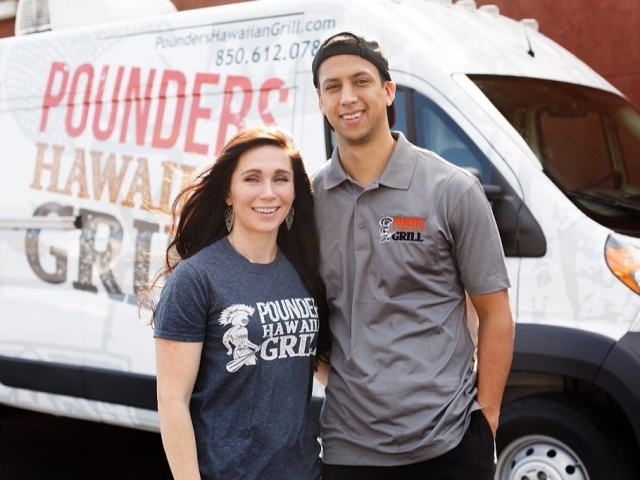 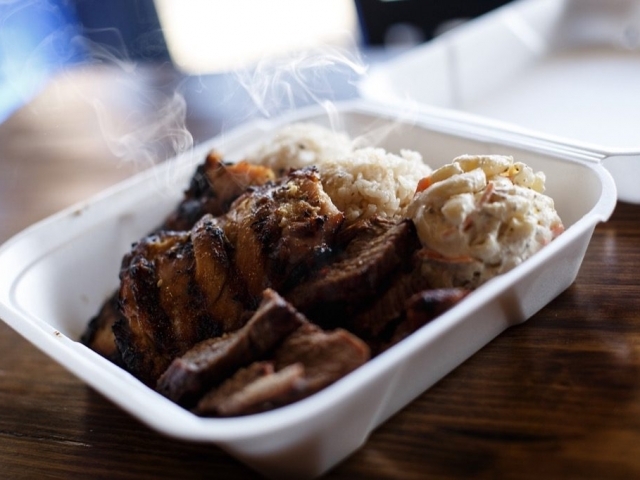 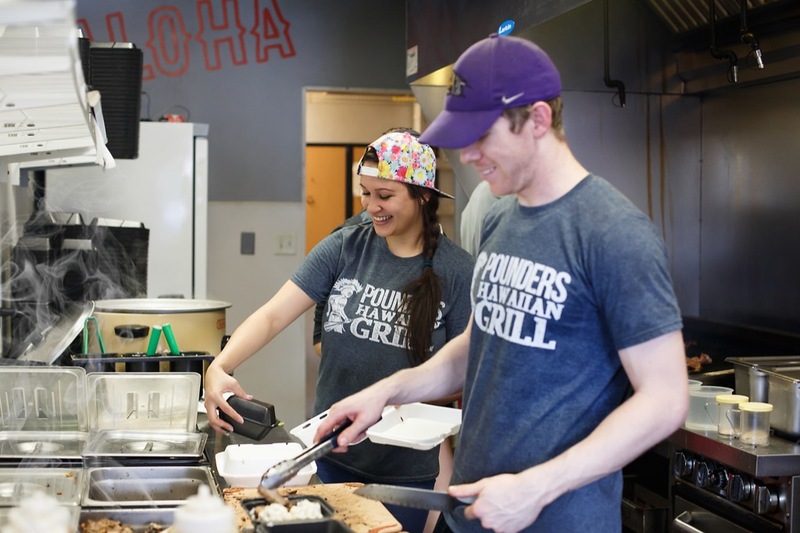 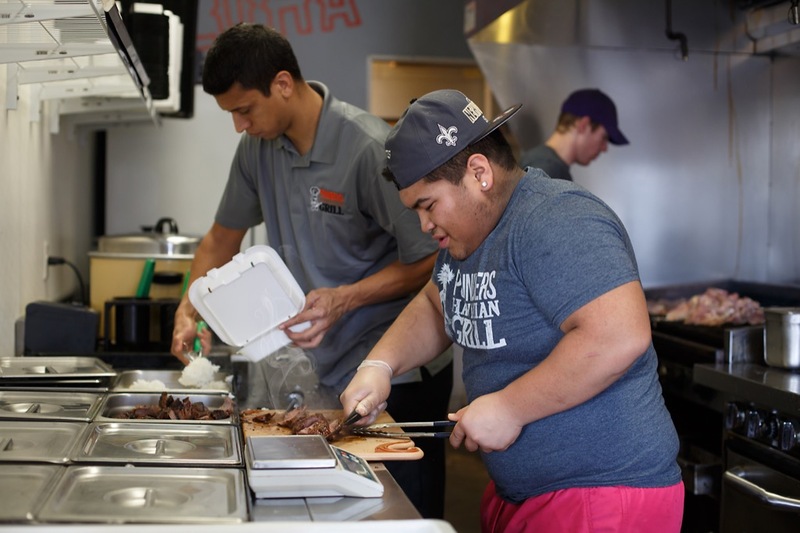 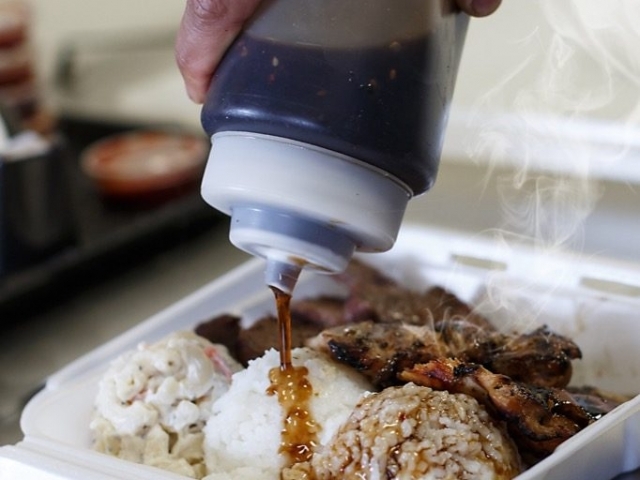 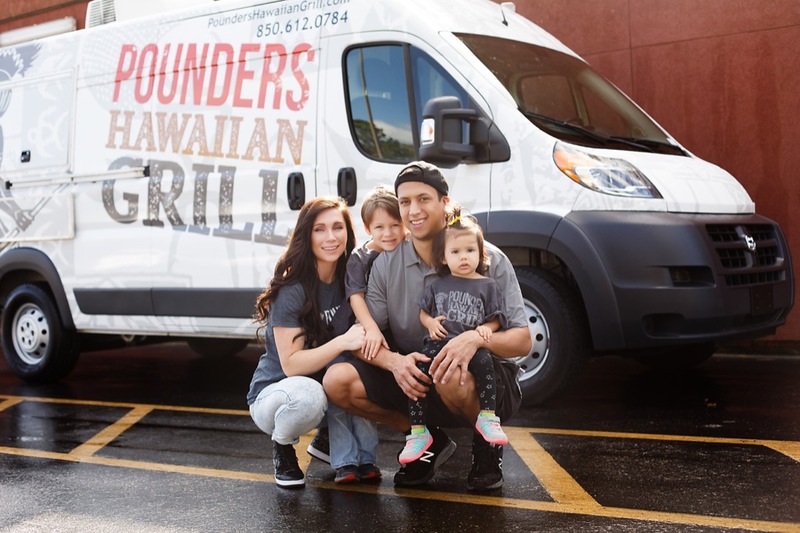 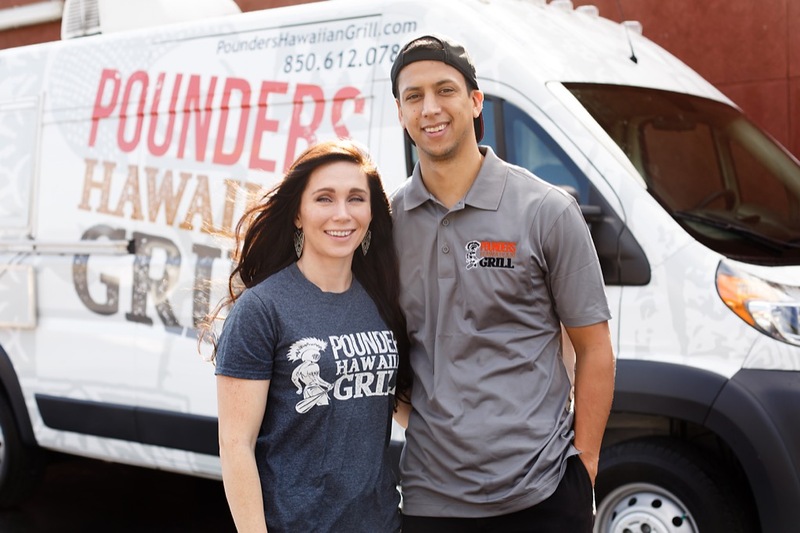 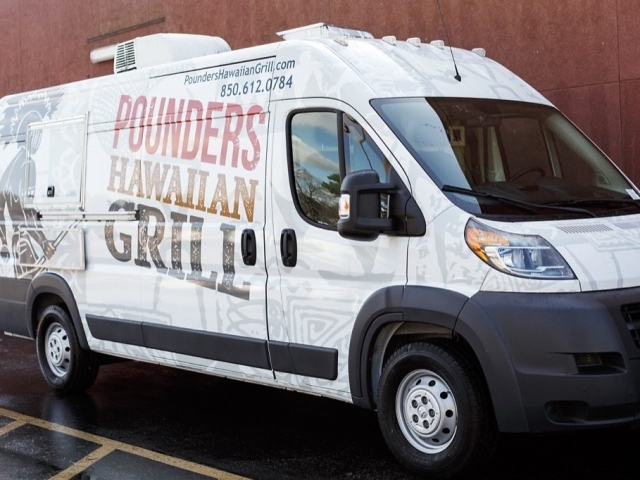 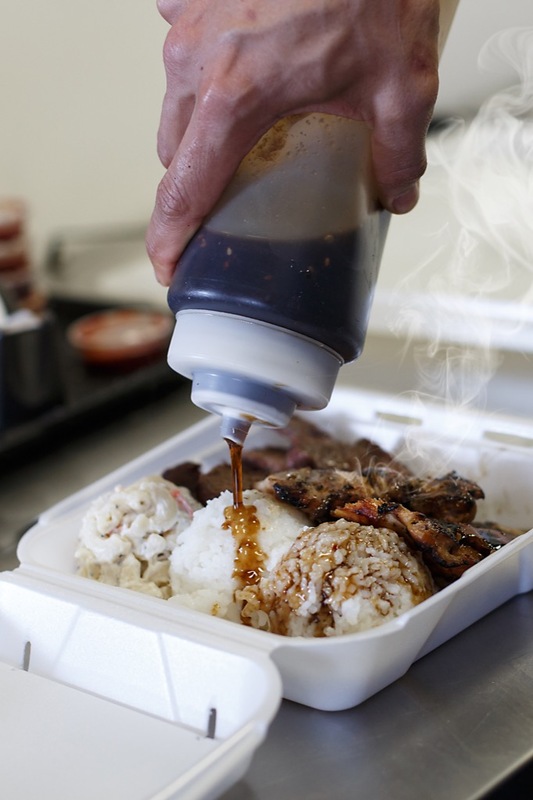 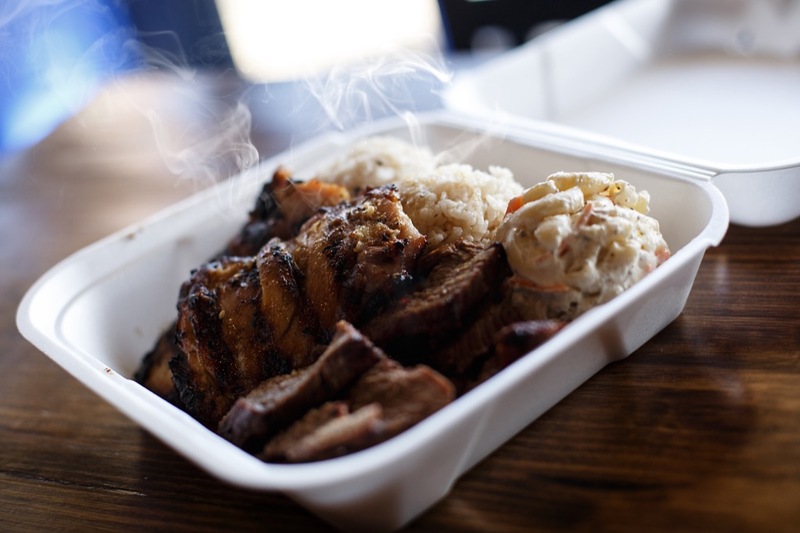 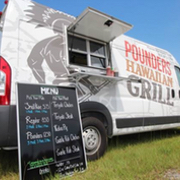 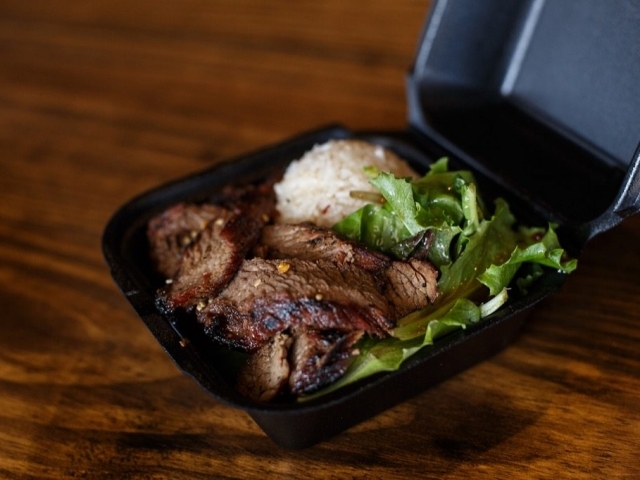 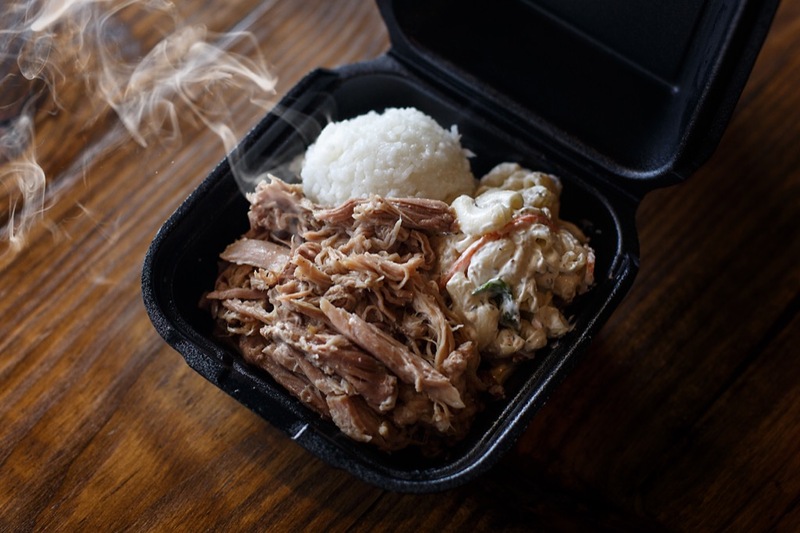 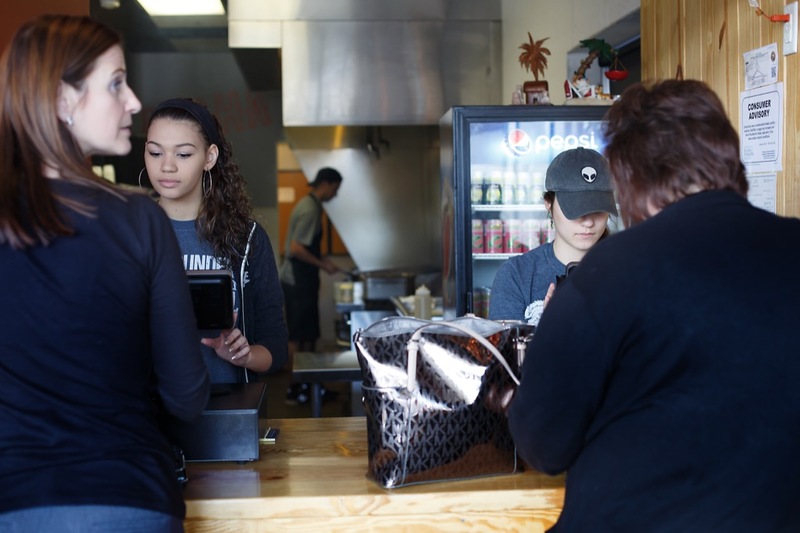 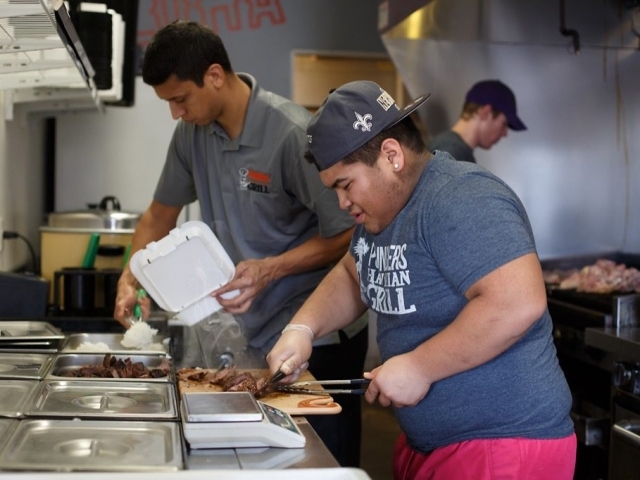 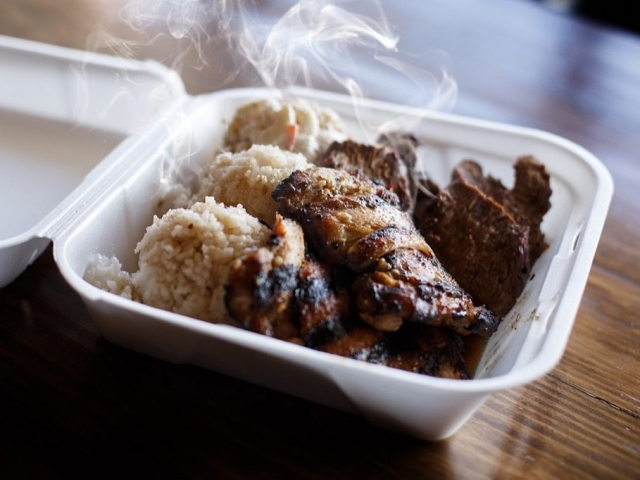 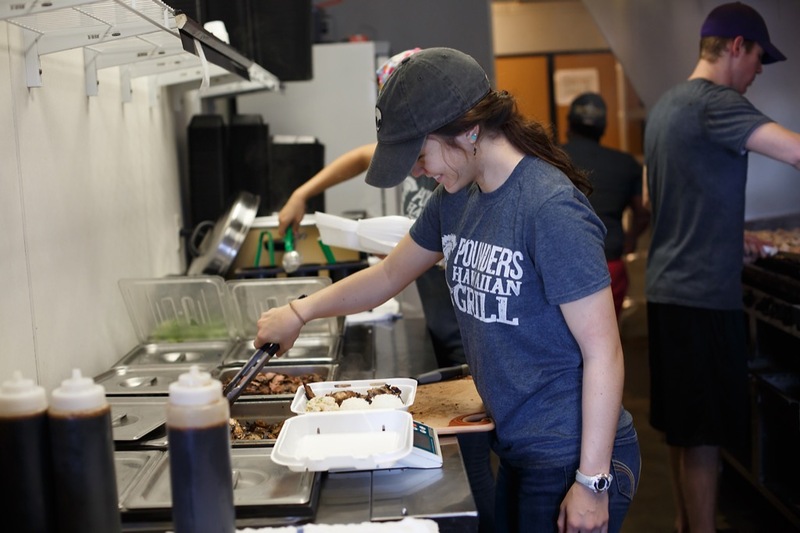 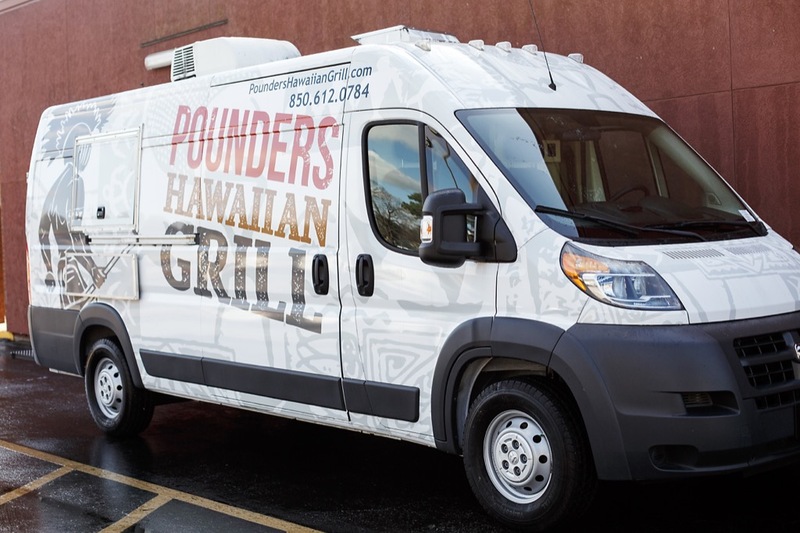 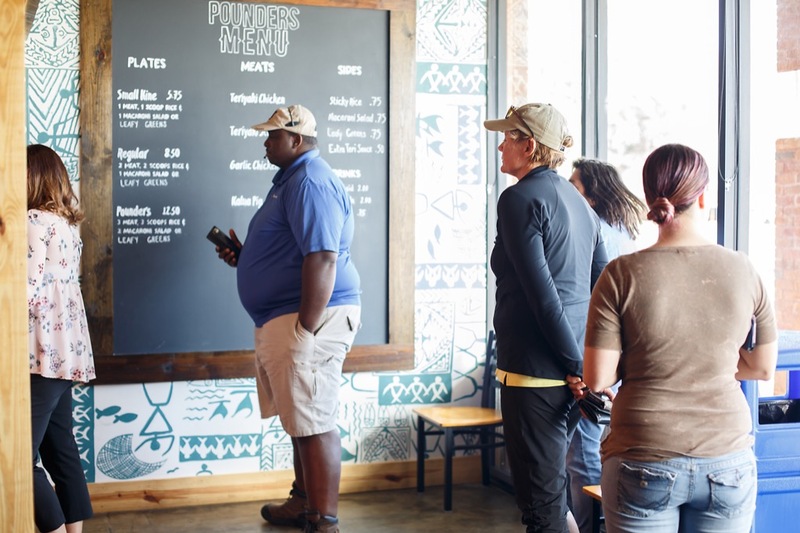 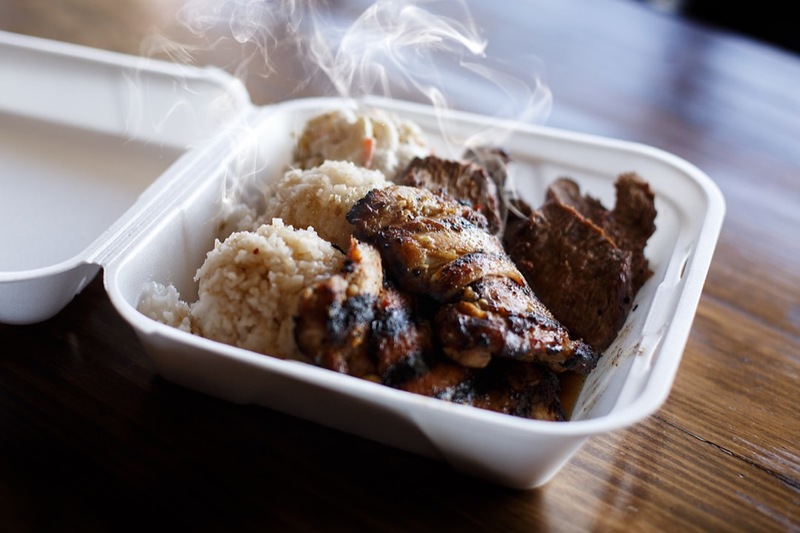 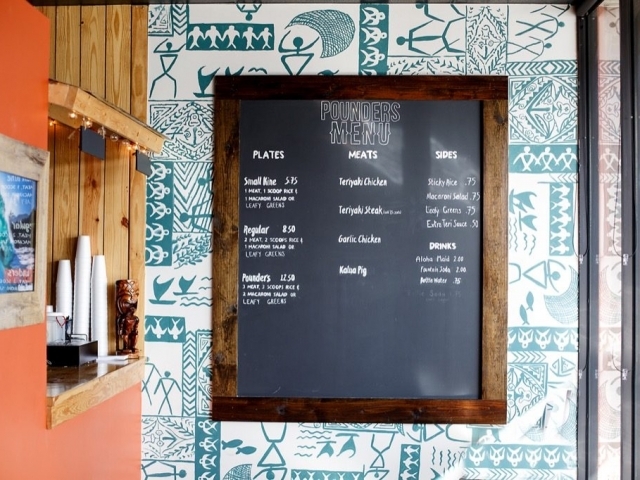 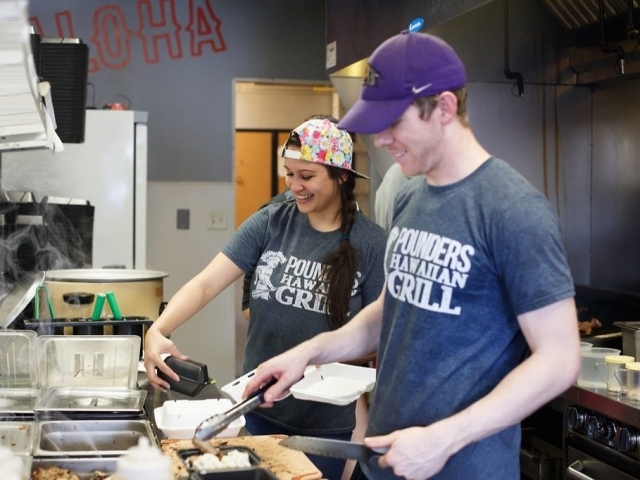 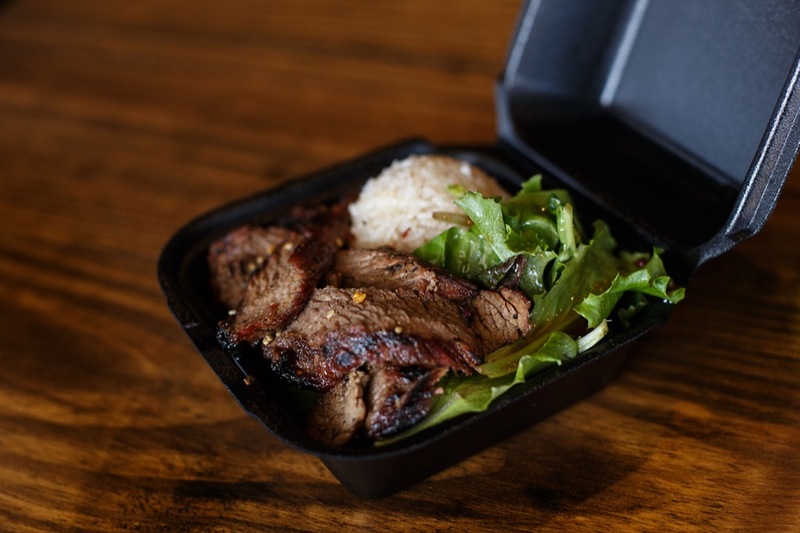 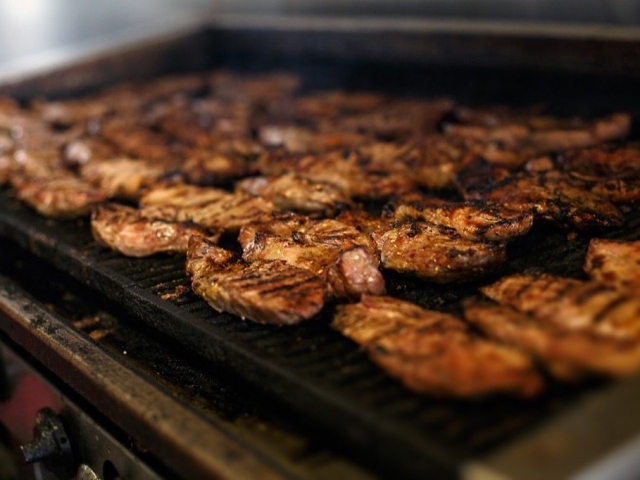 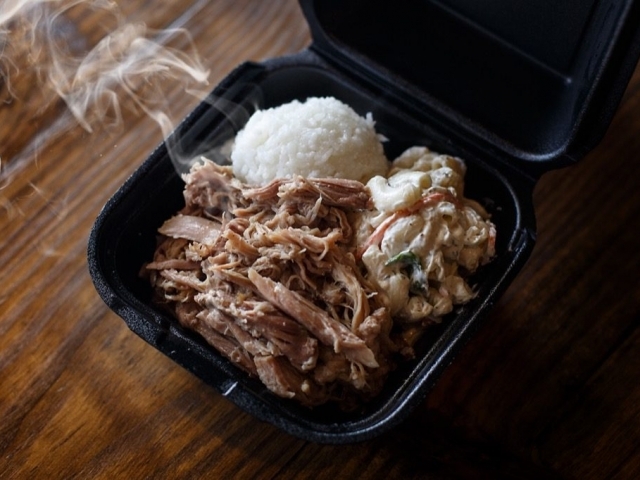 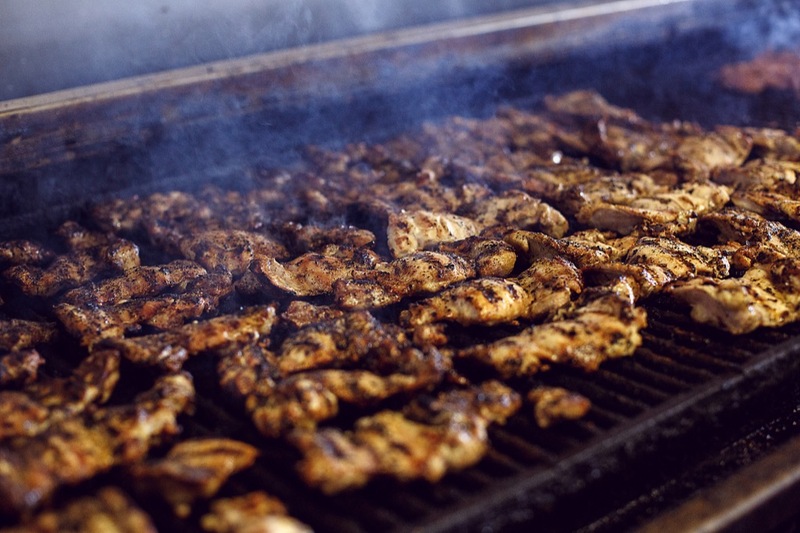 Pounders Hawaiian Grill, on wheels, opens for business. 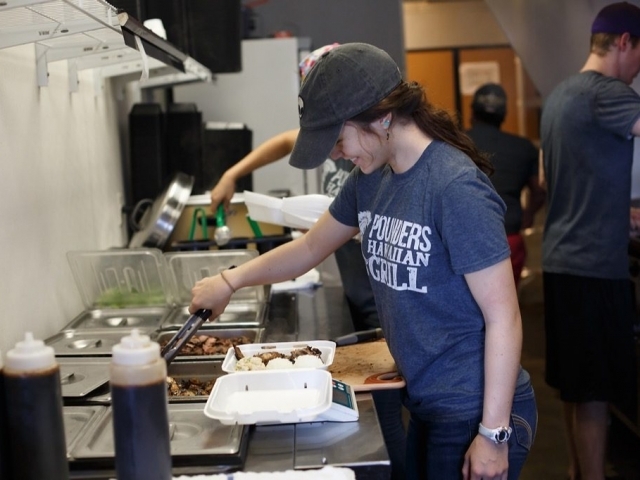 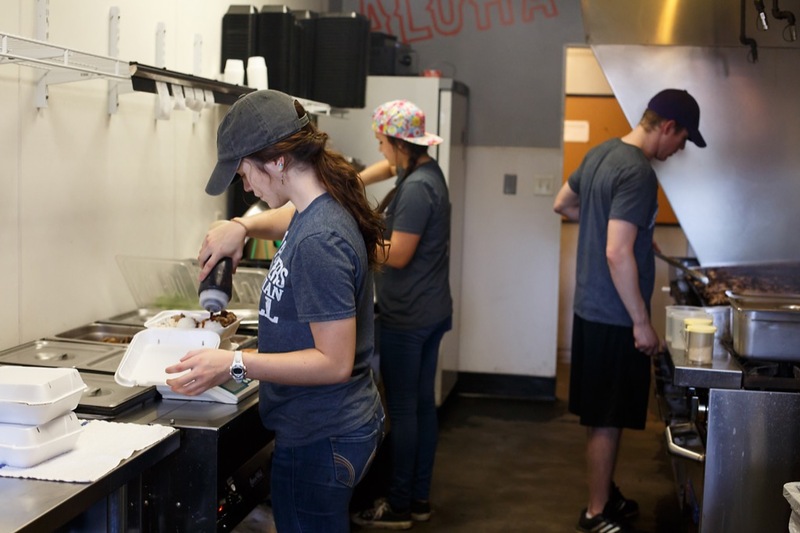 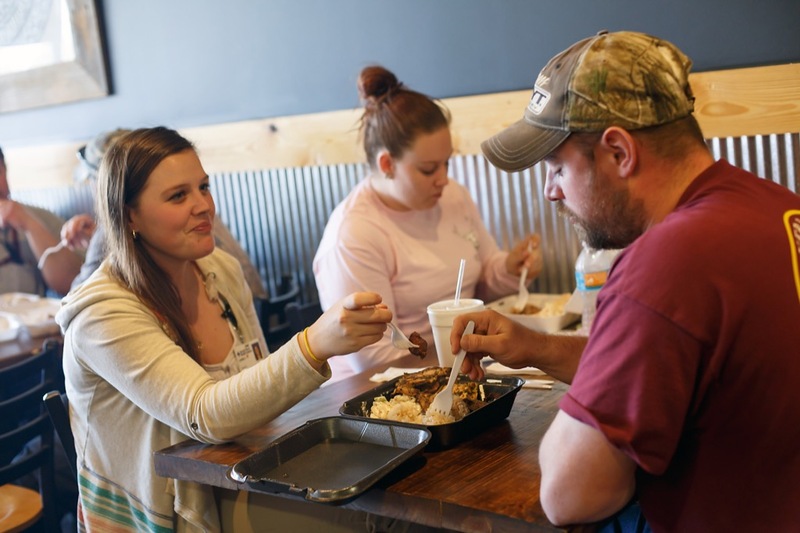 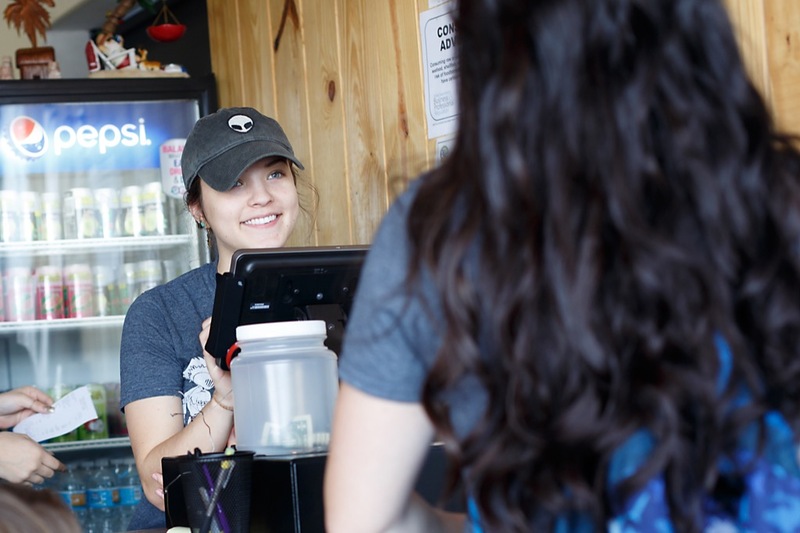 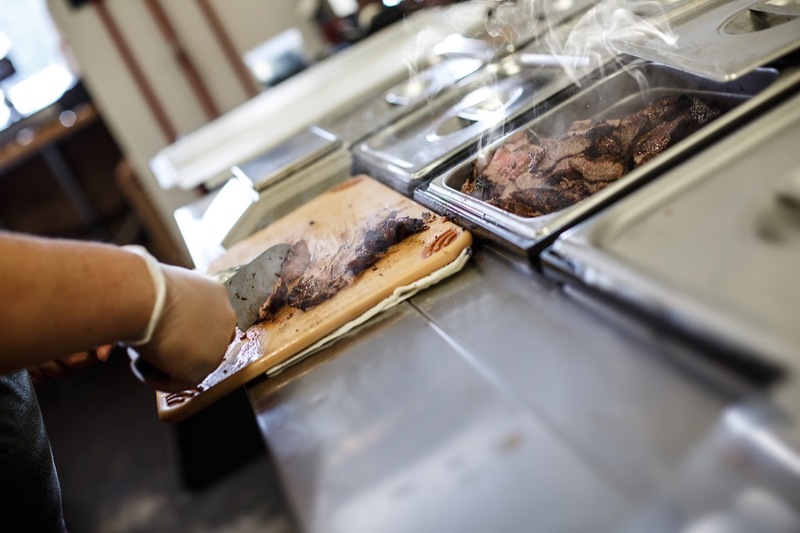 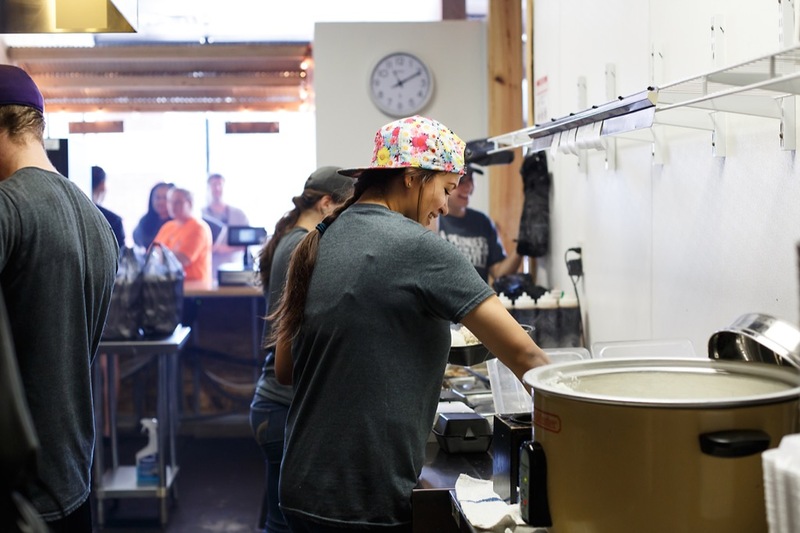 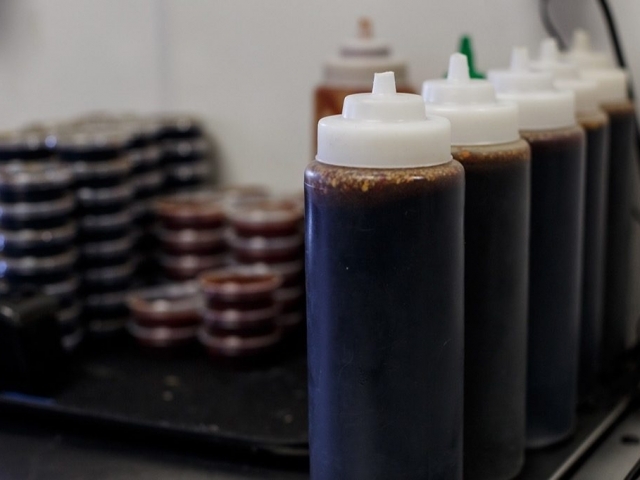 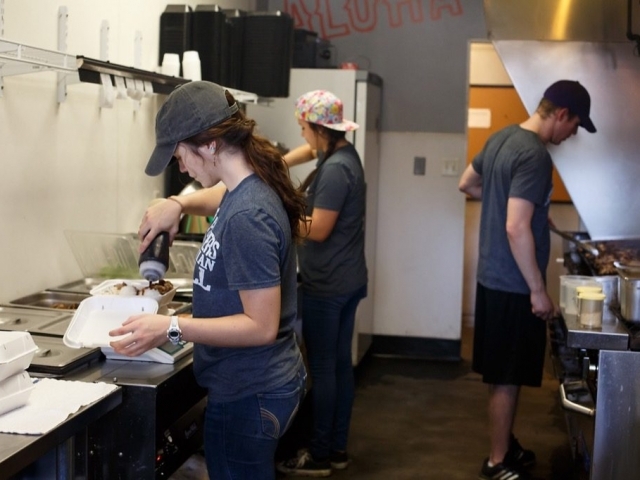 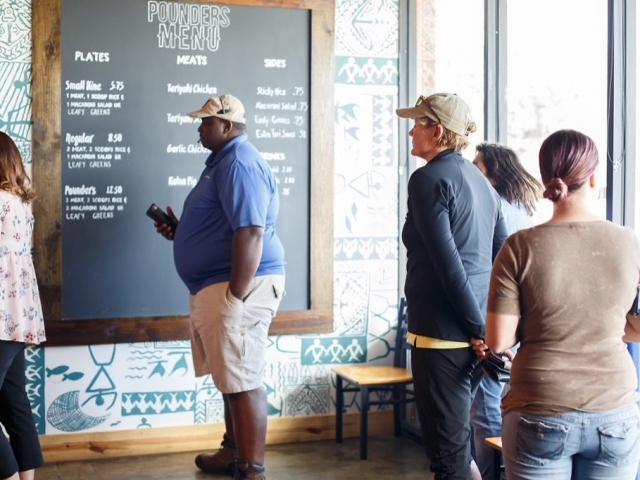 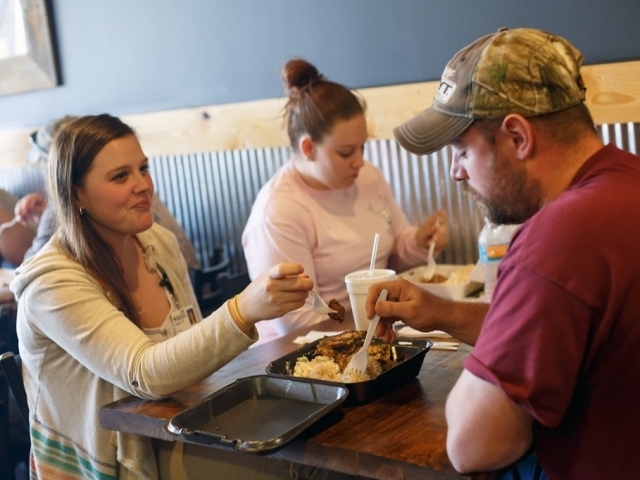 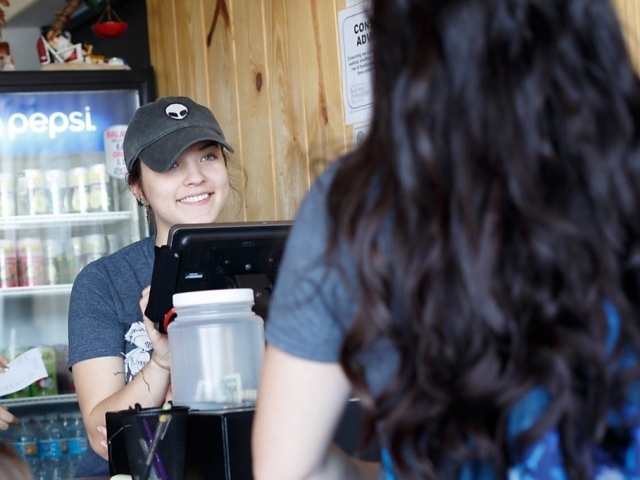 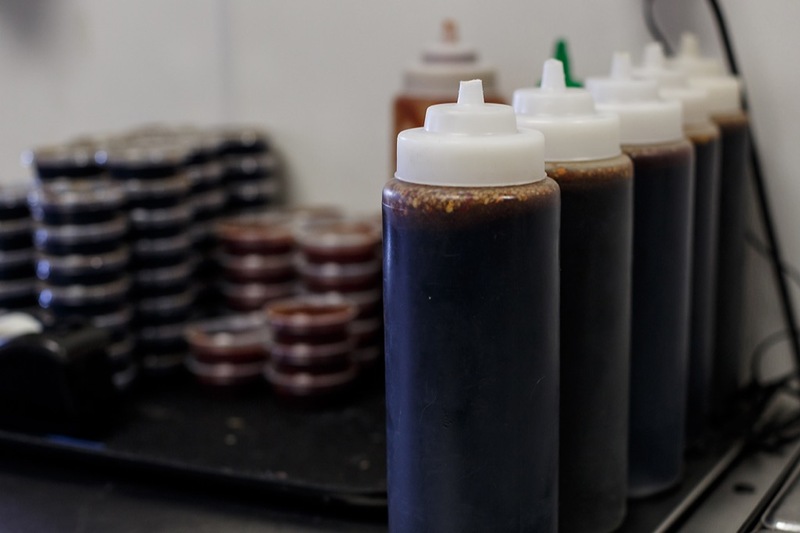 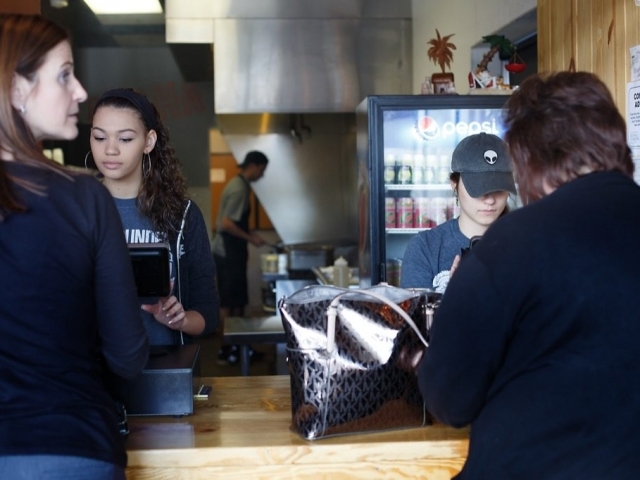 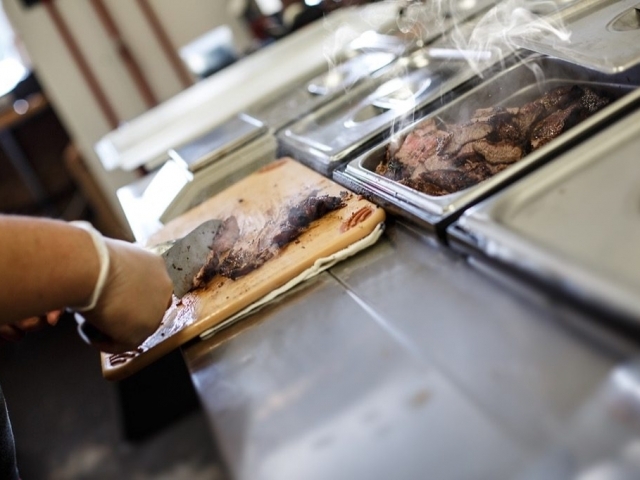 2016 August High demand from food truck pushes business into brick and mortar location. 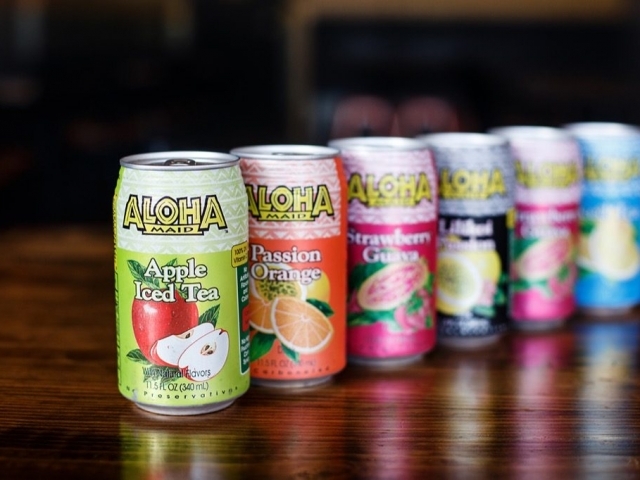 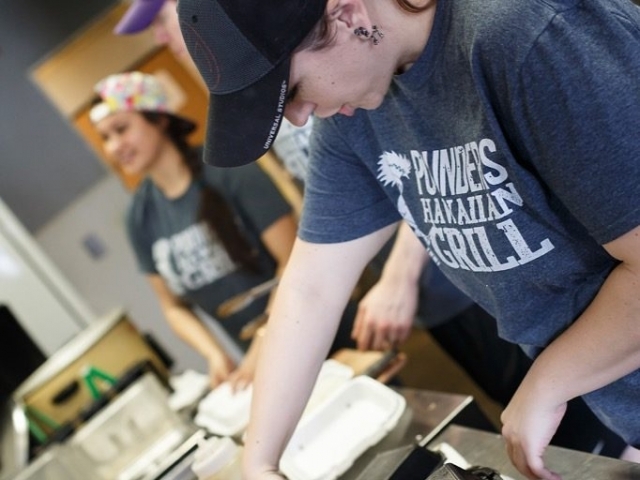 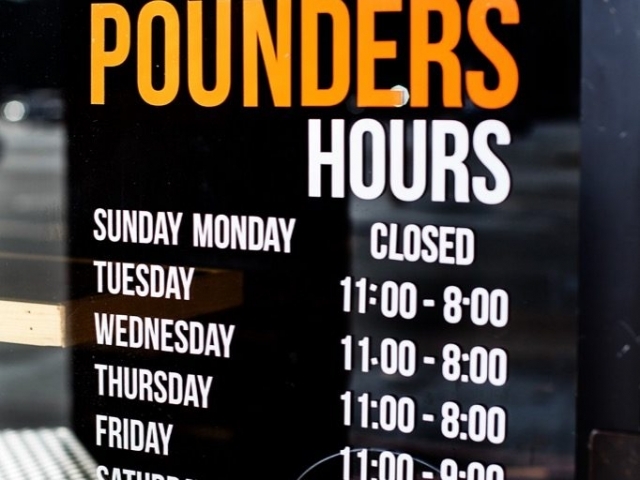 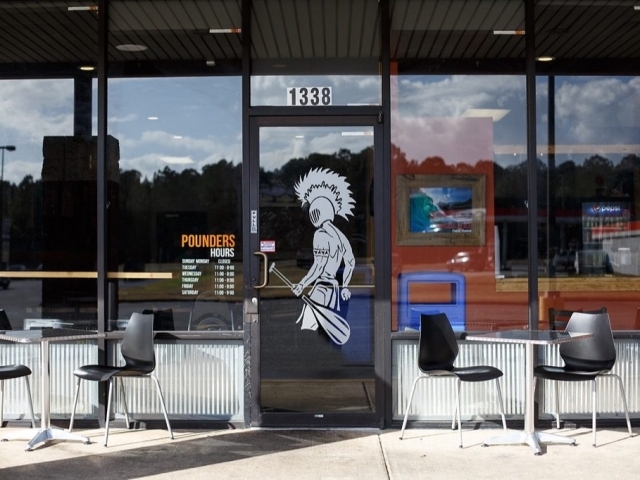 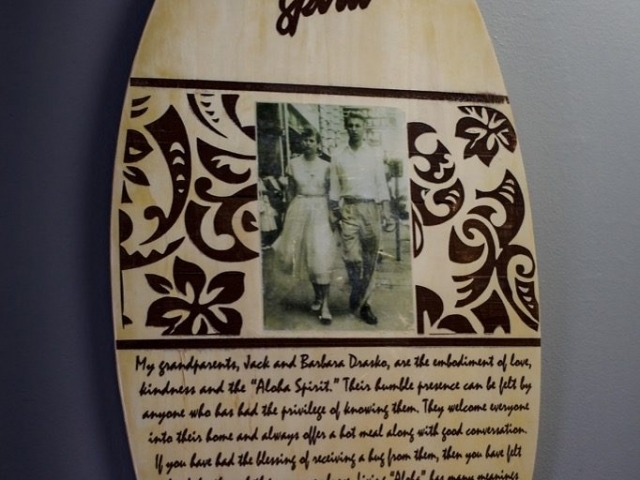 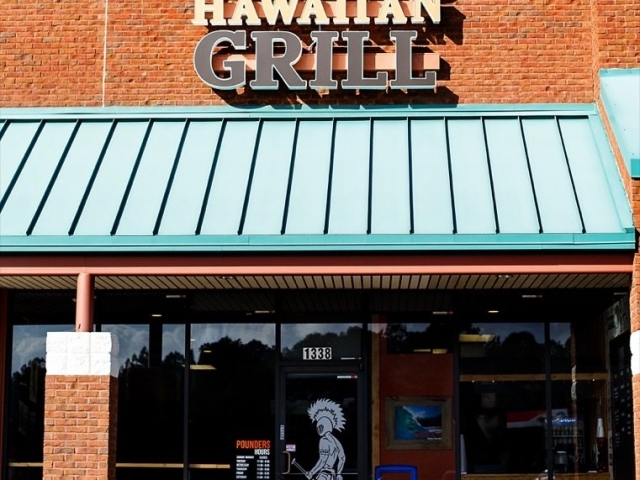 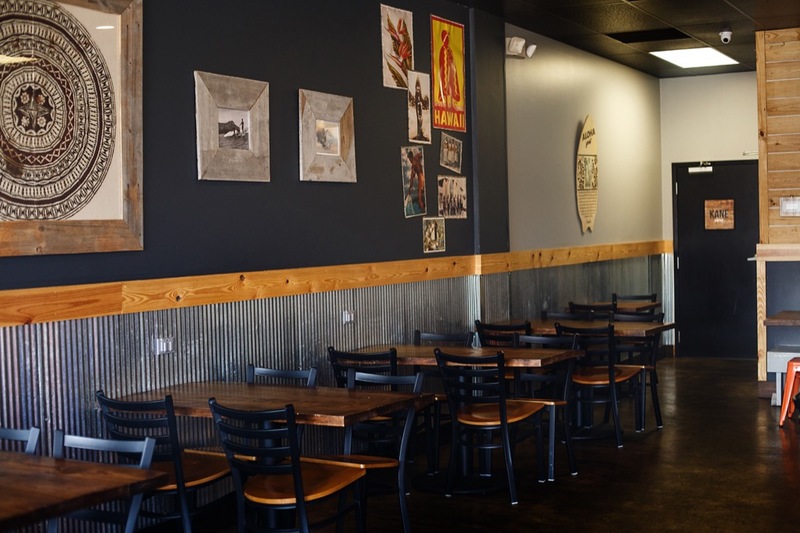 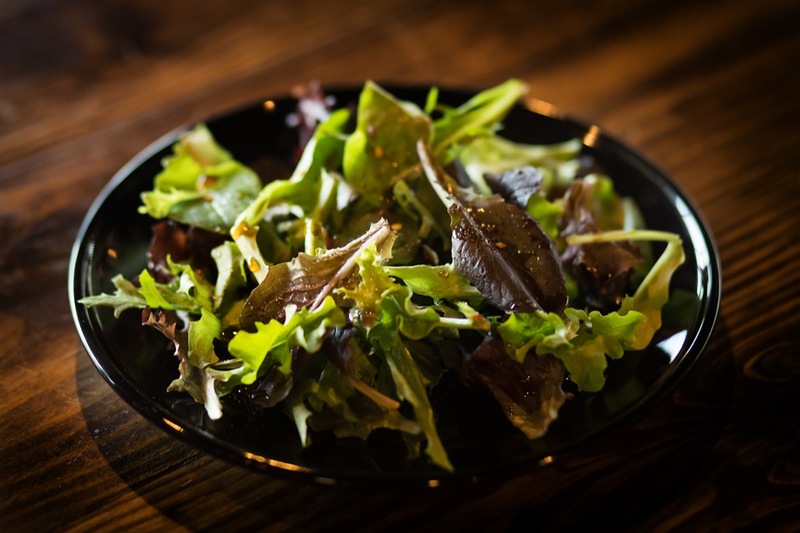 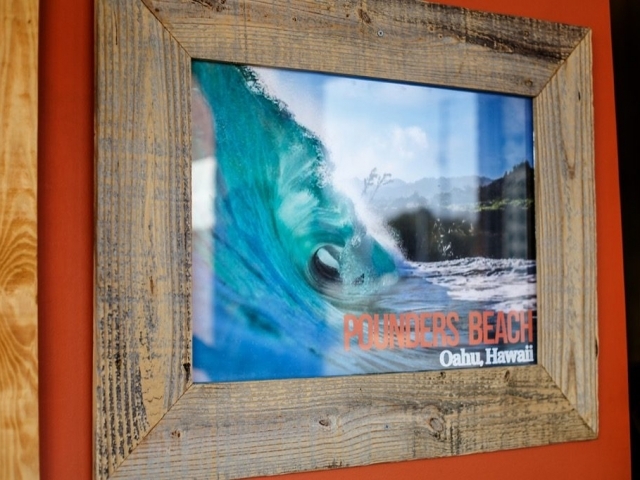 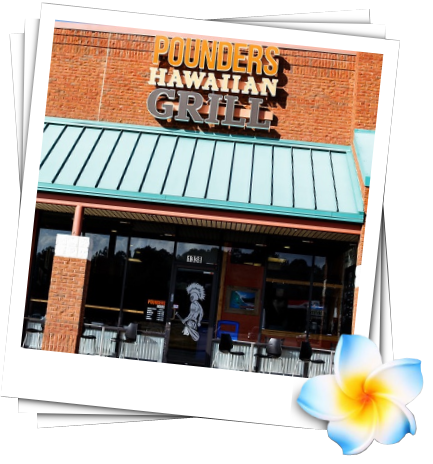 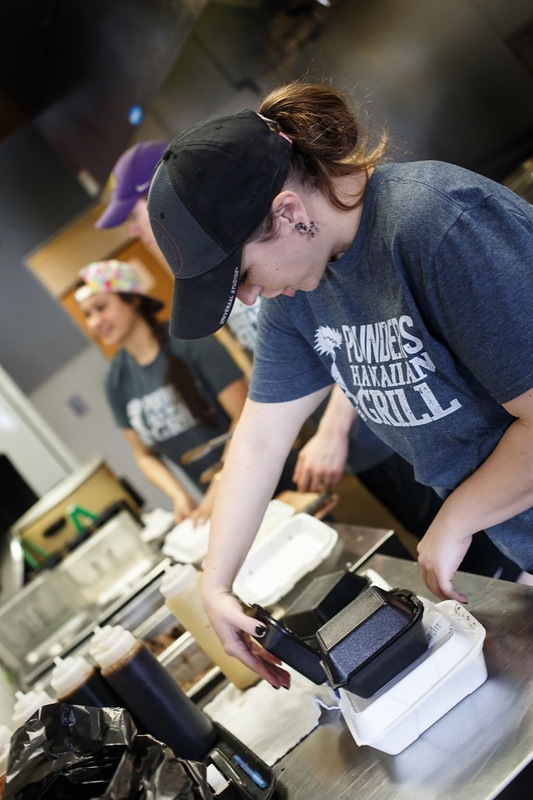 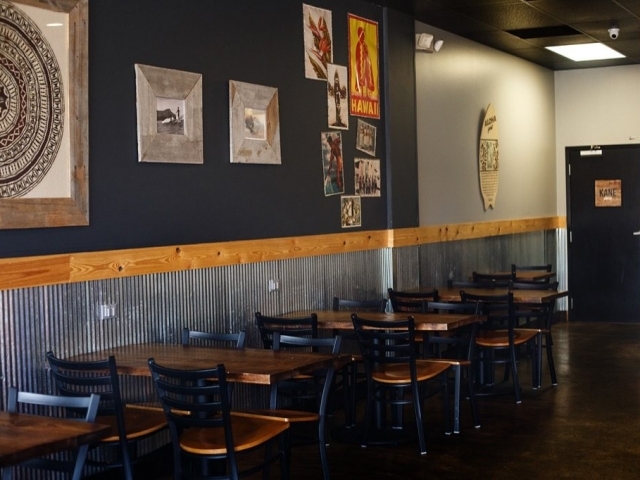 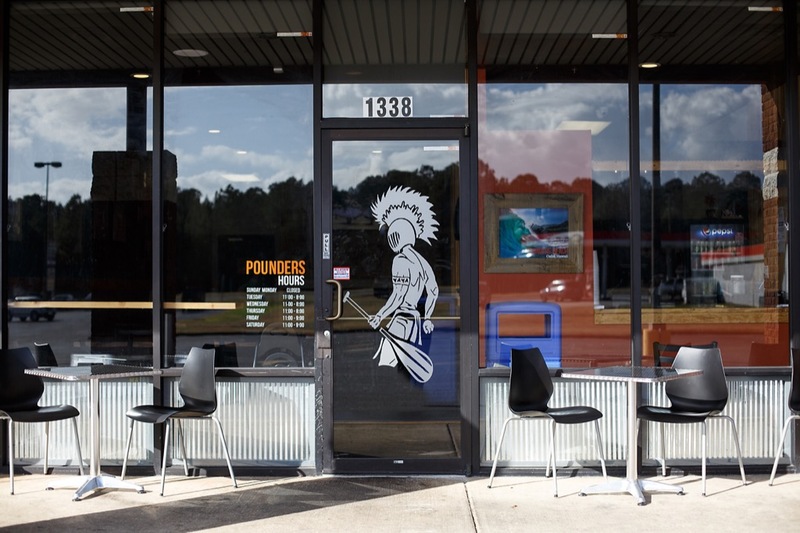 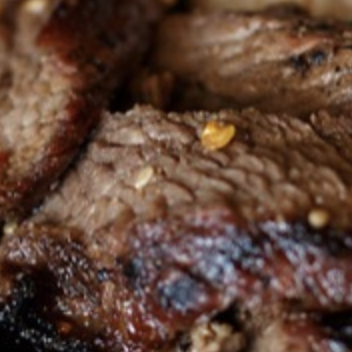 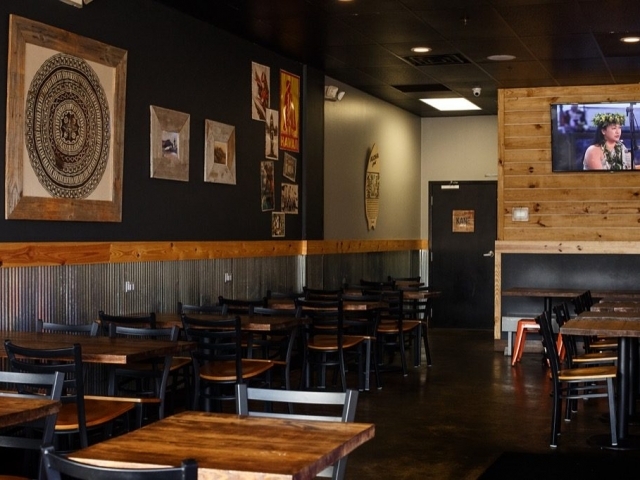 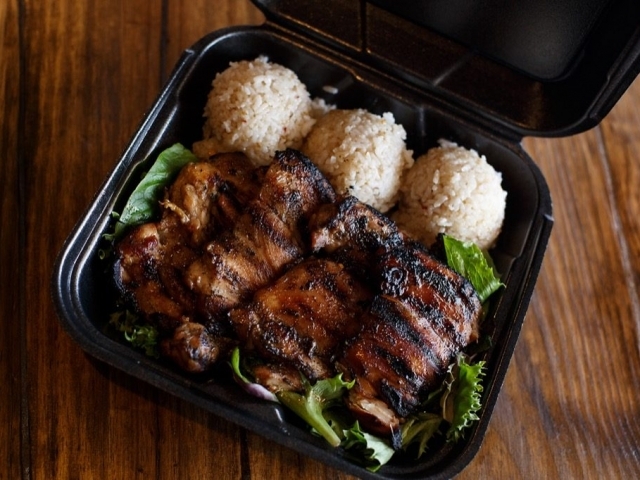 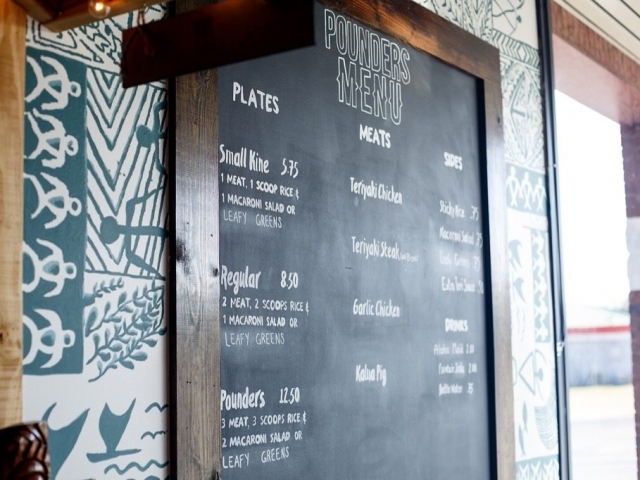 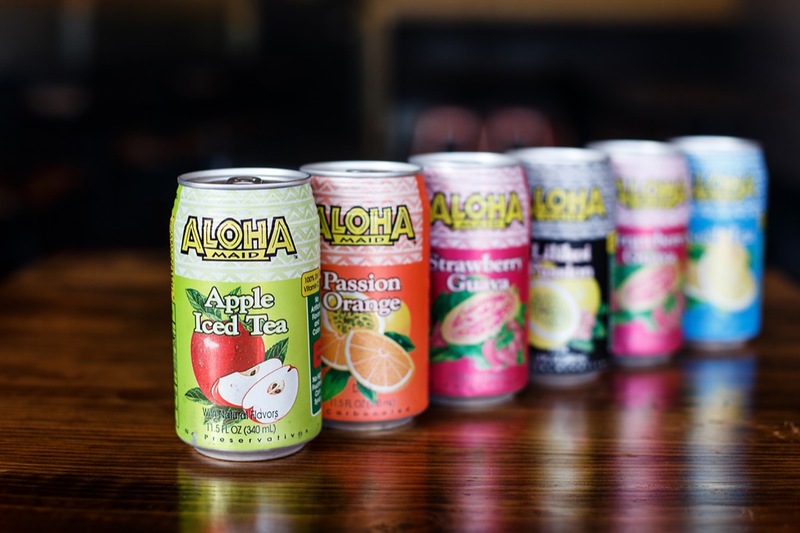 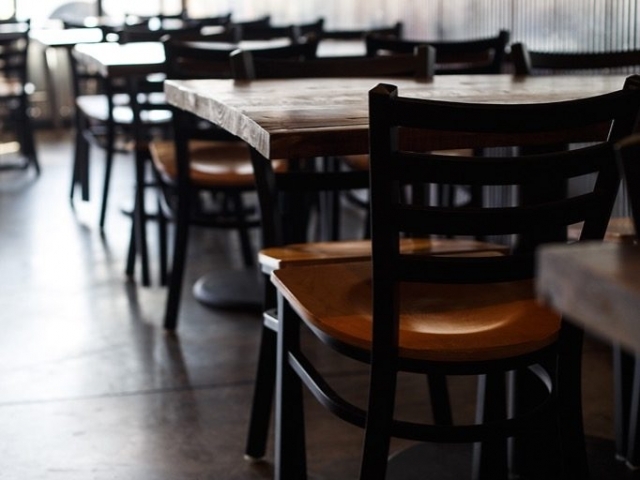 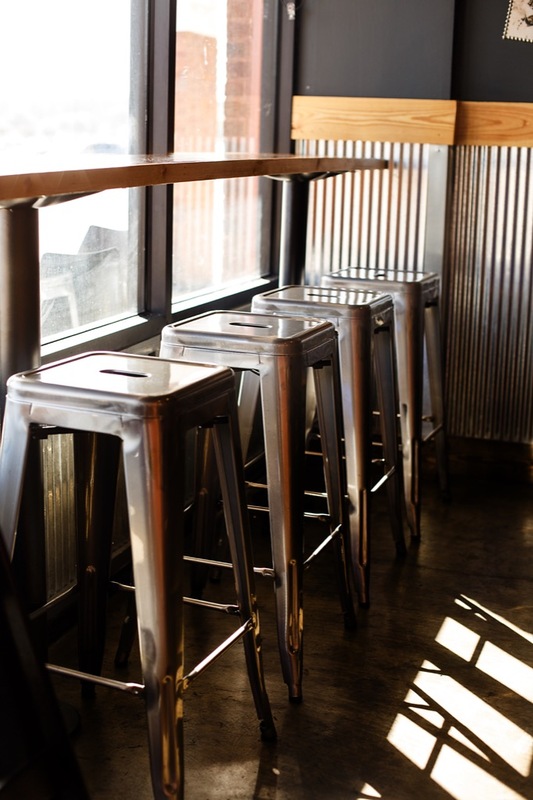 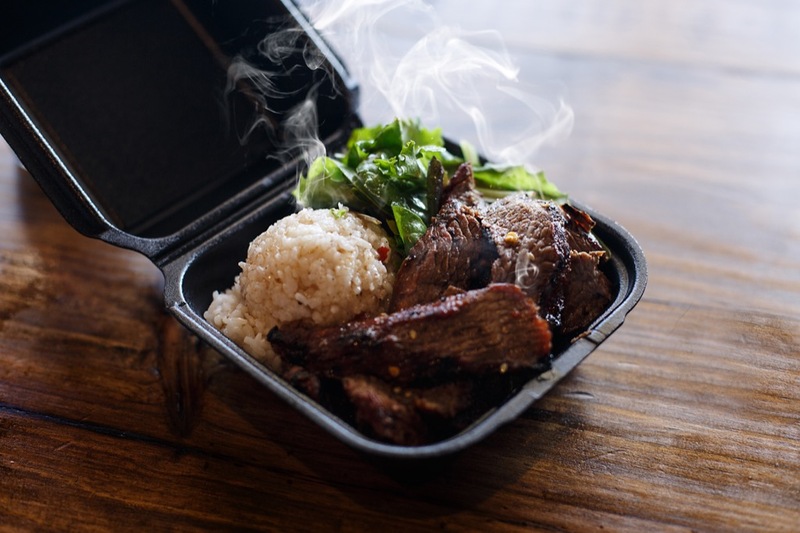 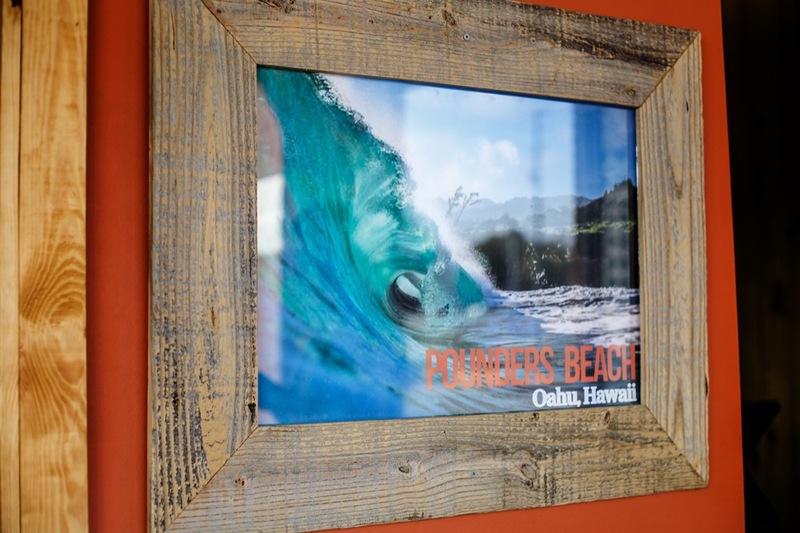 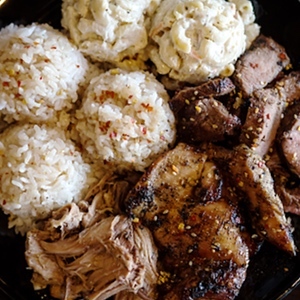 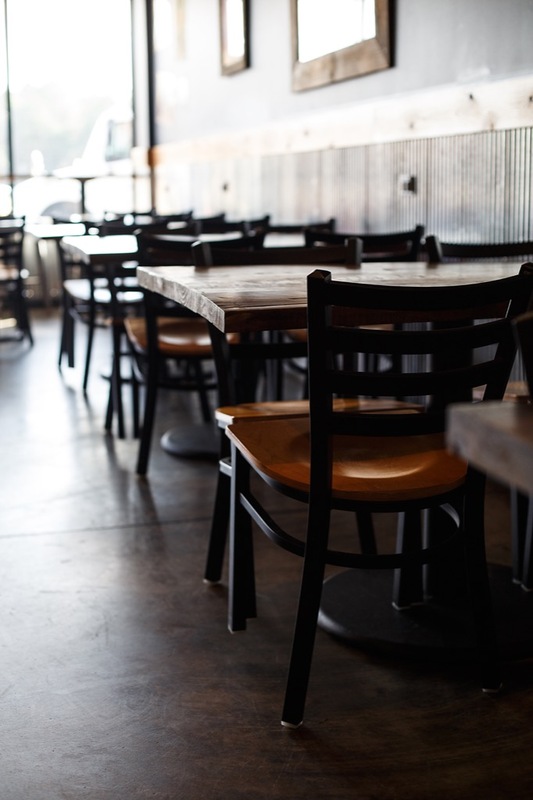 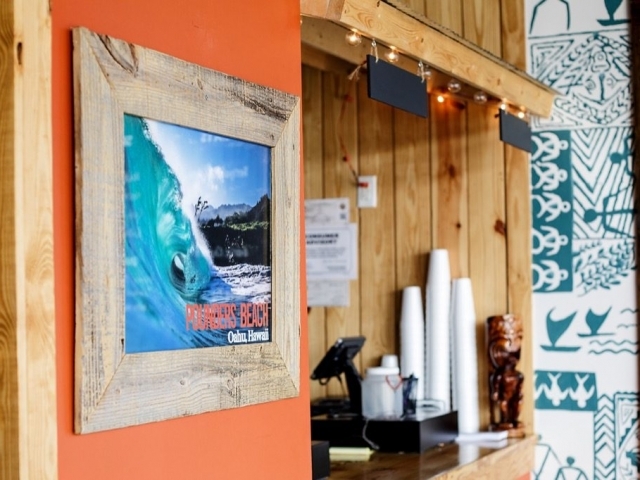 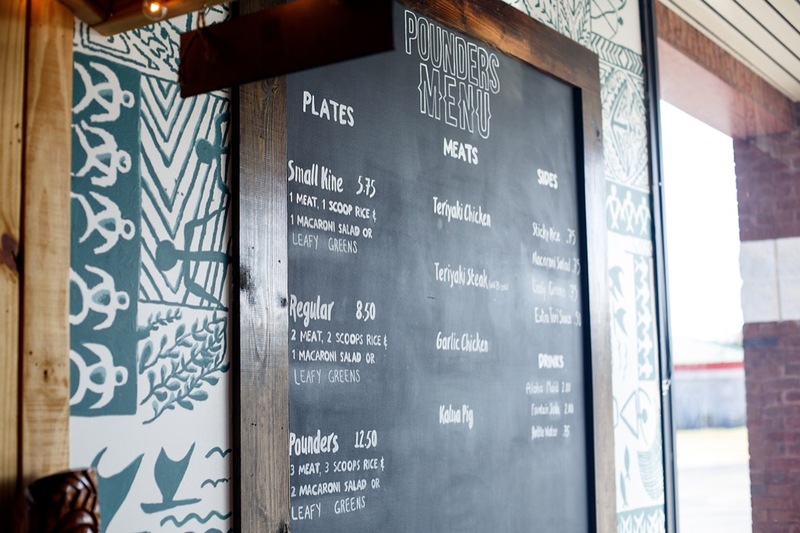 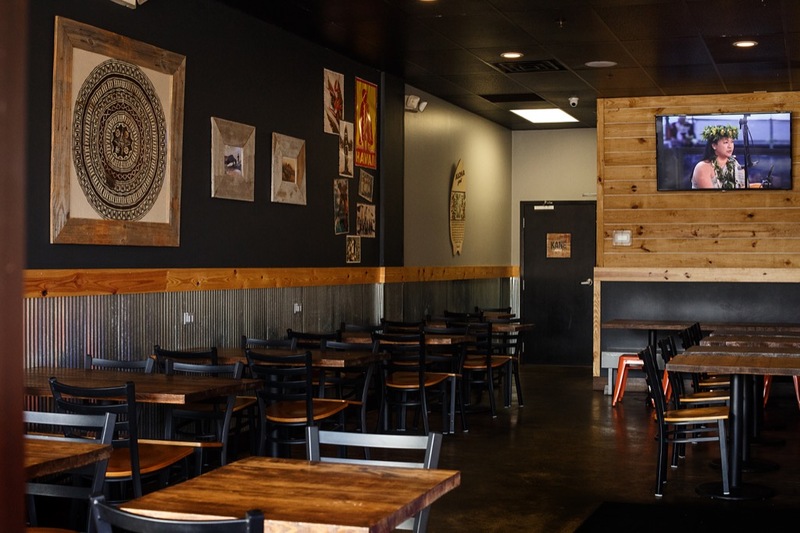 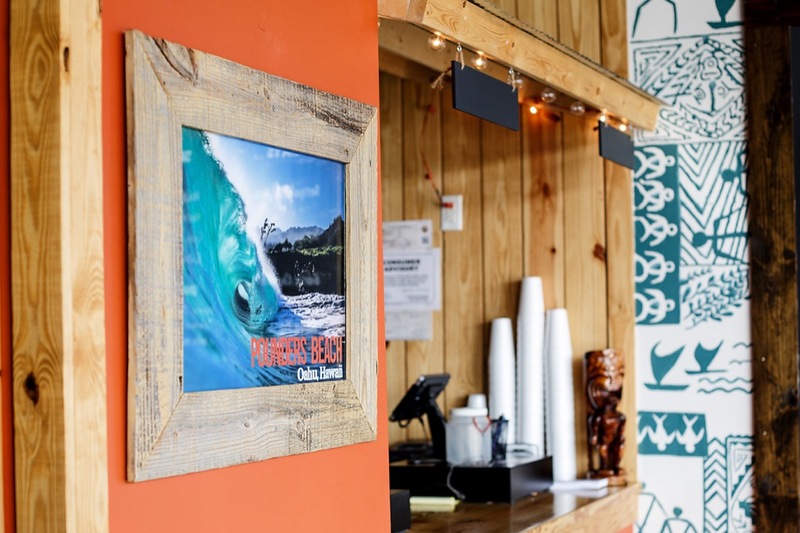 Pounders Hawaiian Grill is a Fast Casual Hawaiian Restaurant in Crestview Florida. 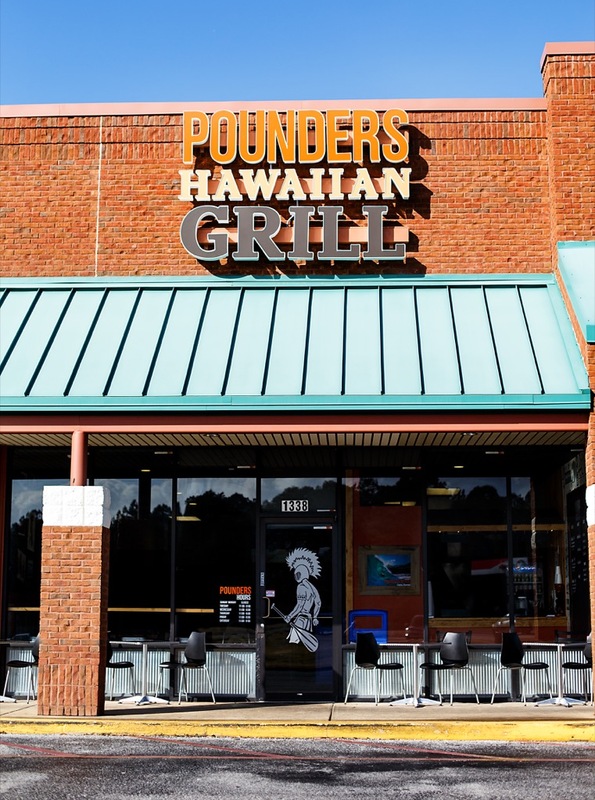 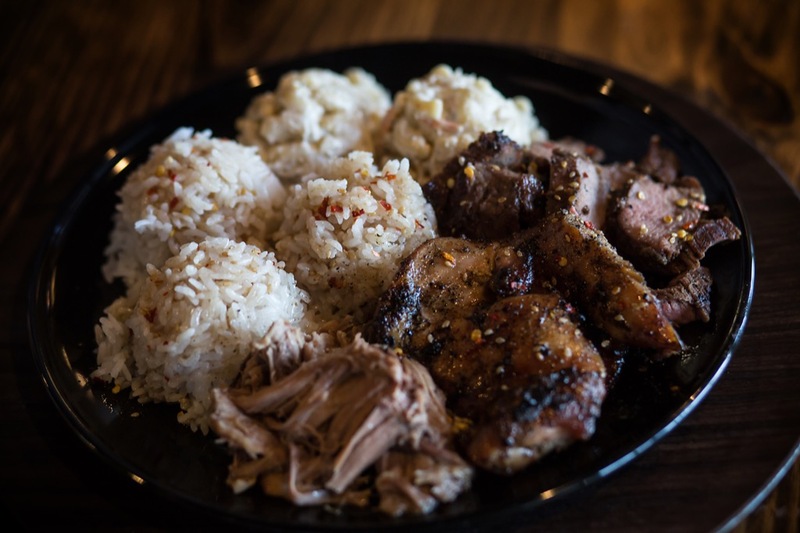 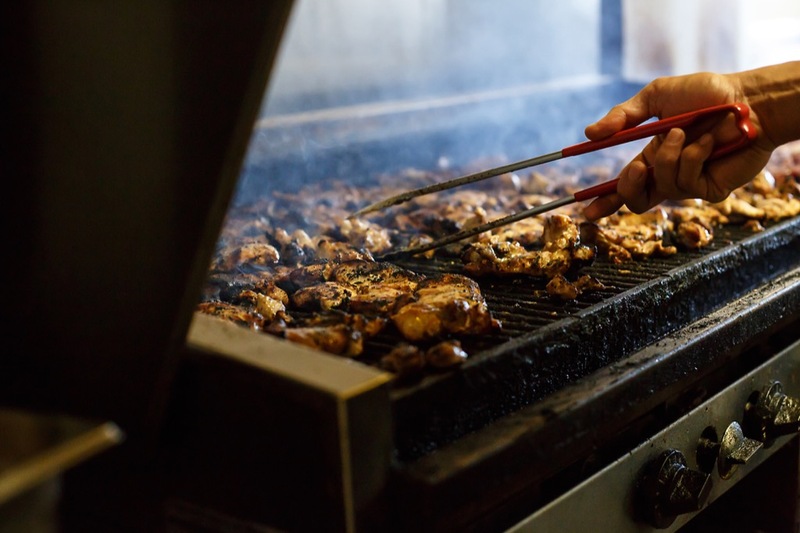 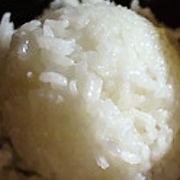 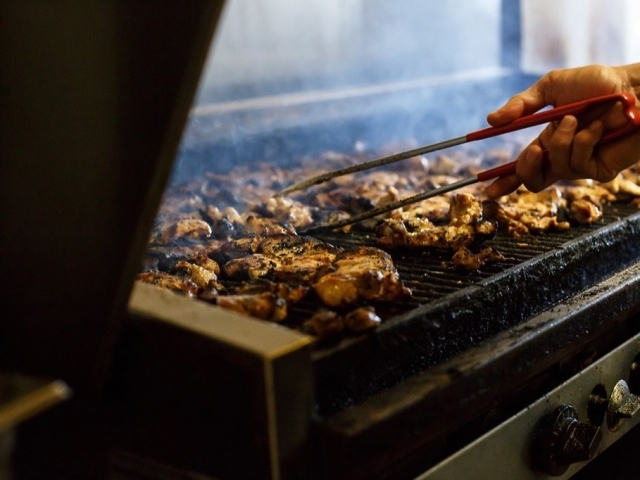 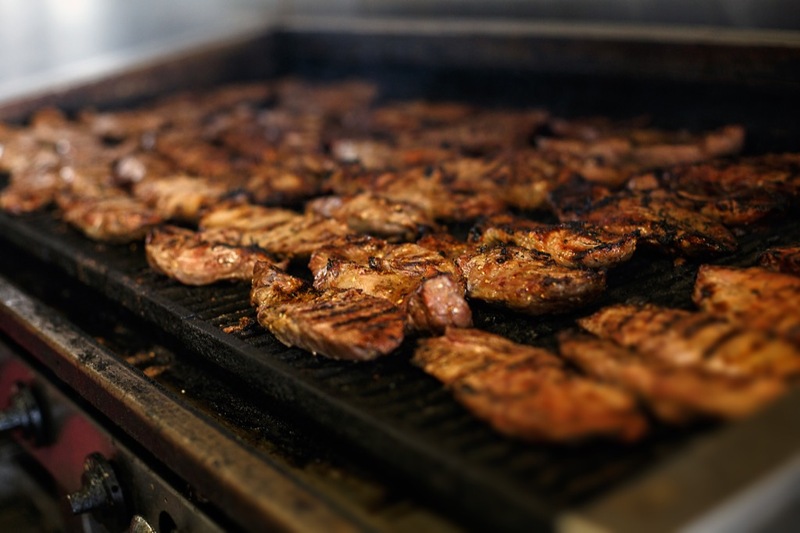 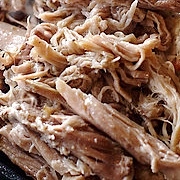 © 2019 Pounders Hawaiian Grill | All Rights Reserved.